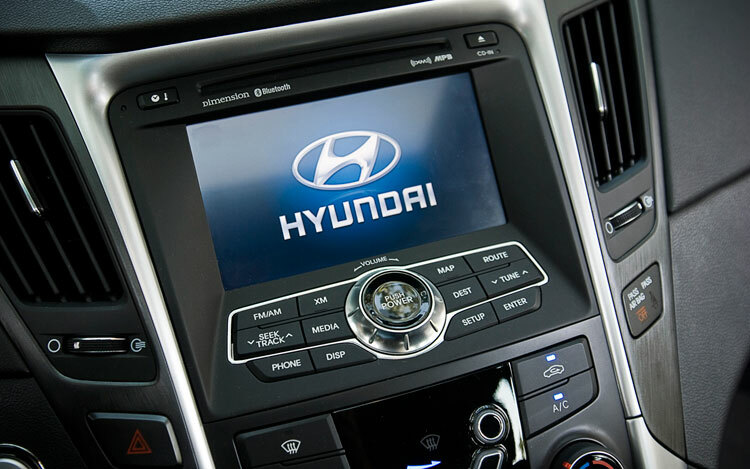 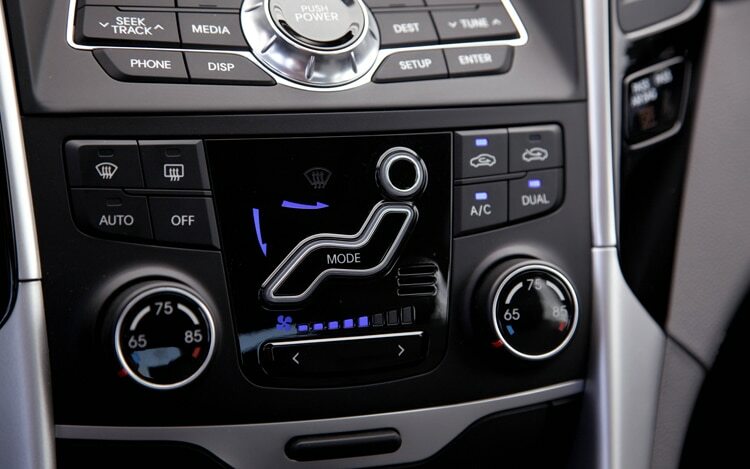 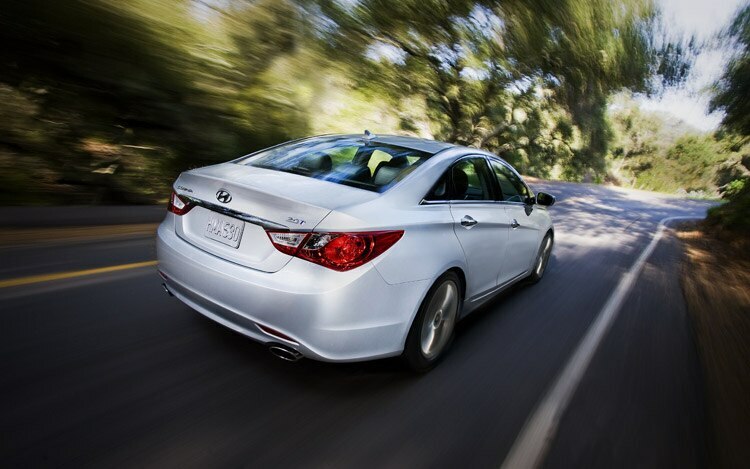 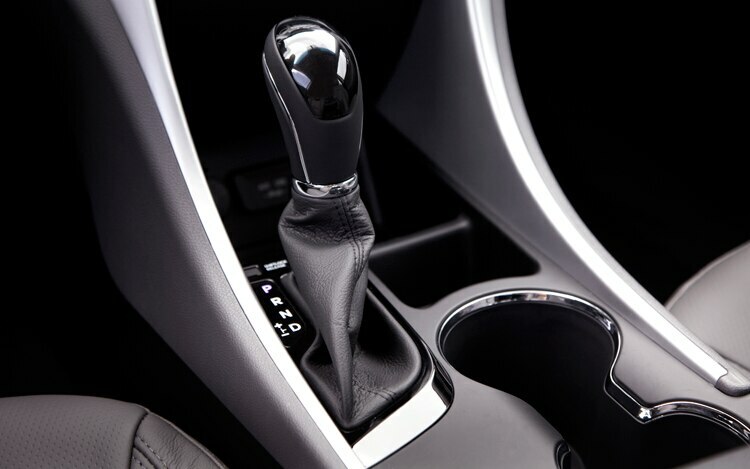 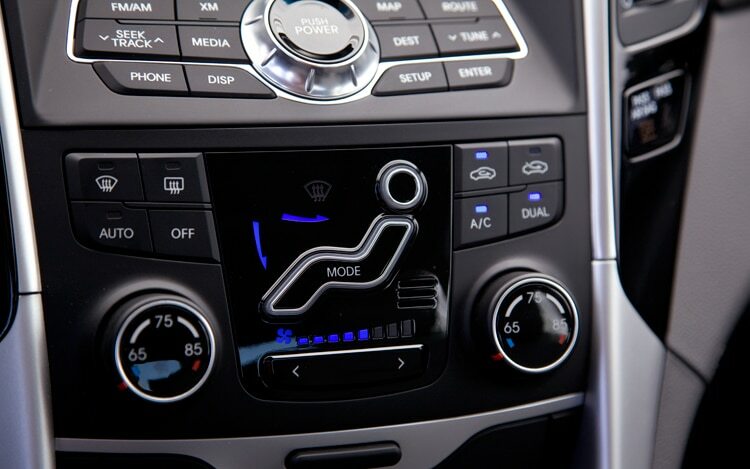 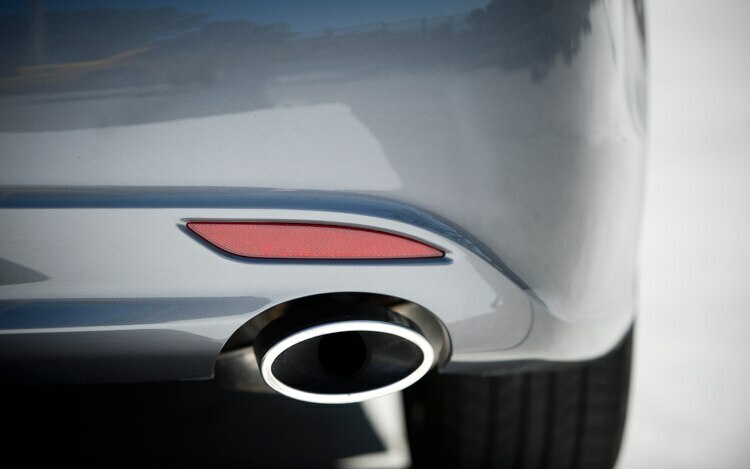 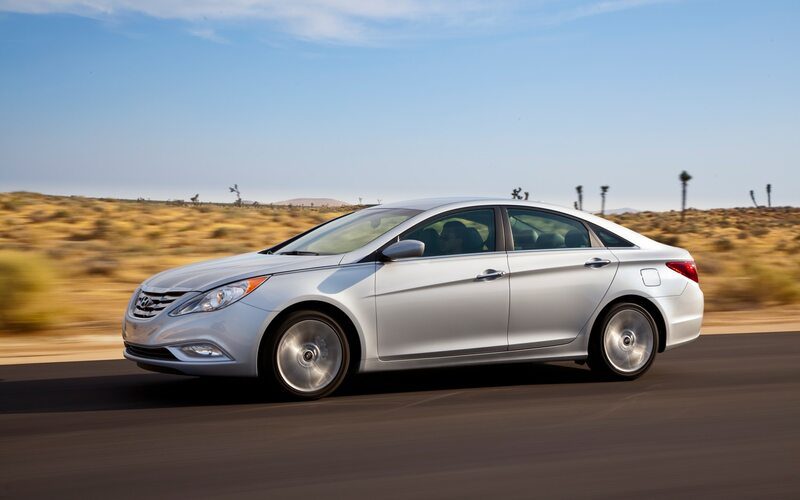 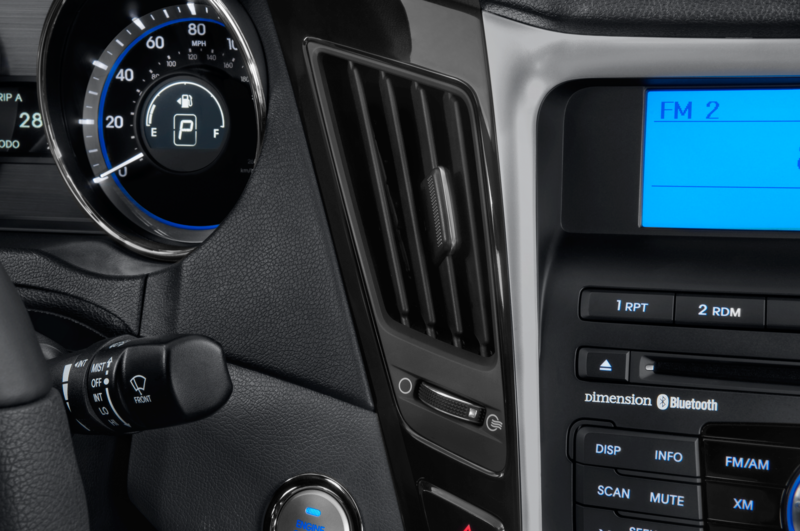 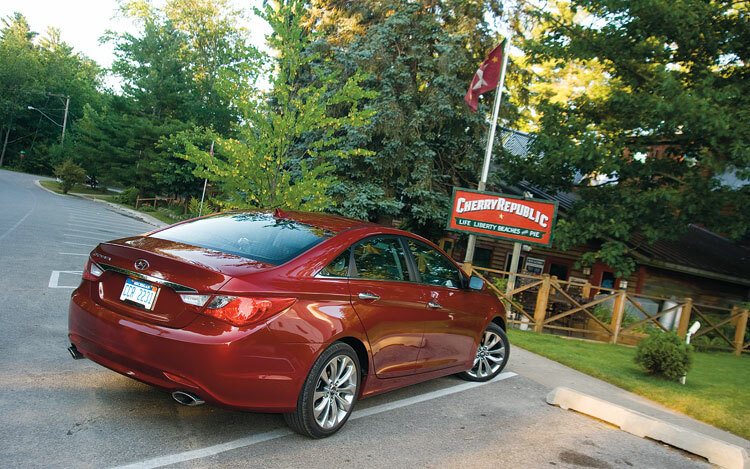 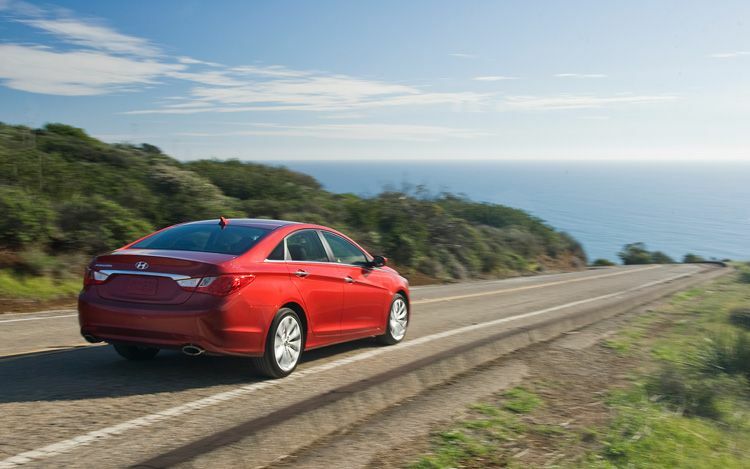 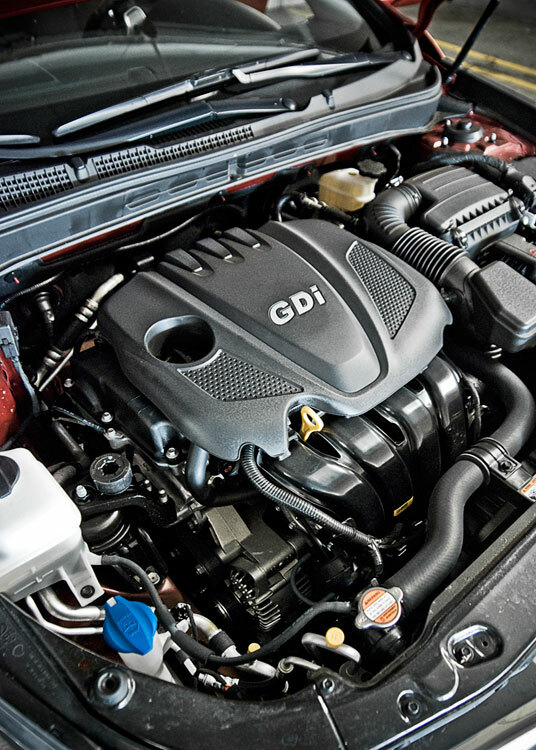 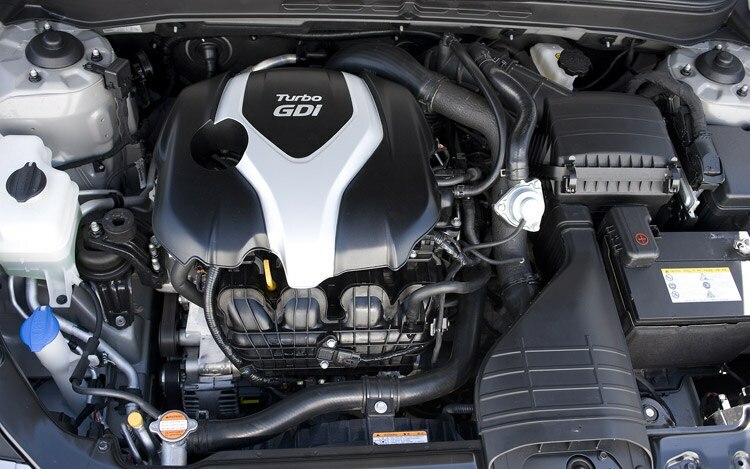 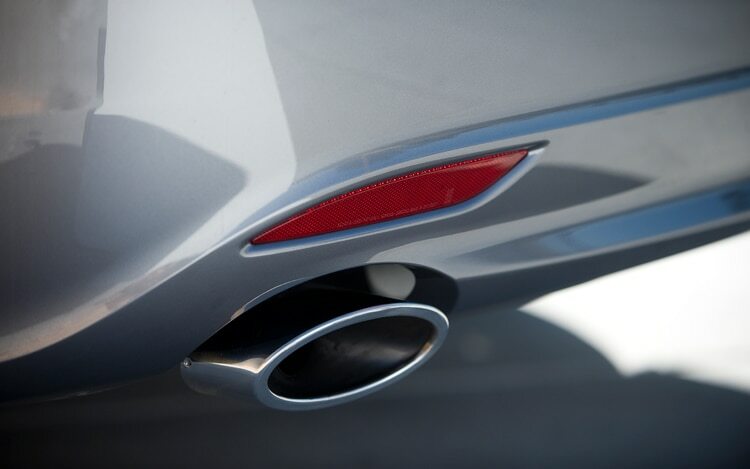 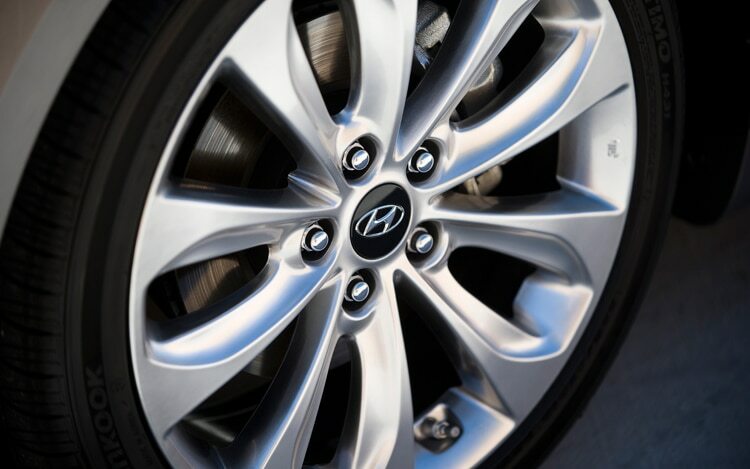 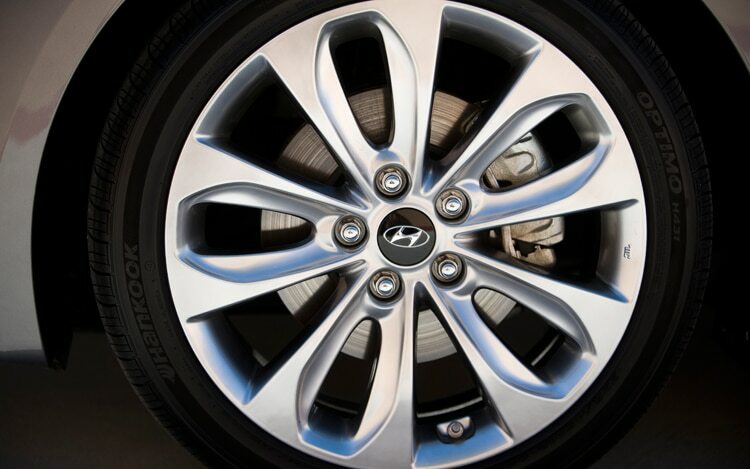 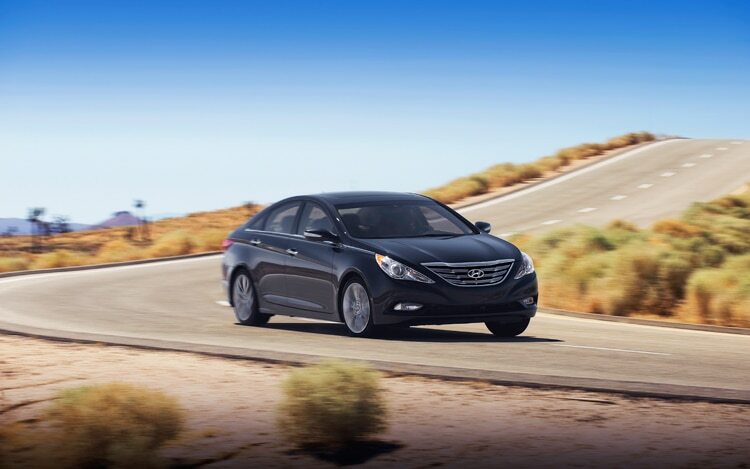 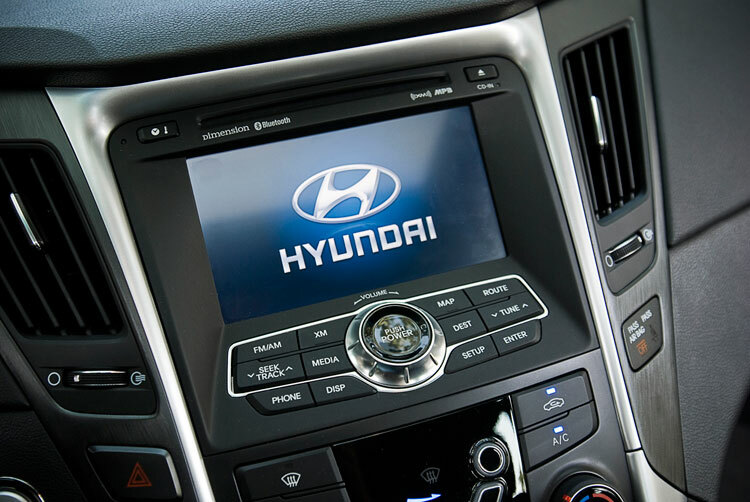 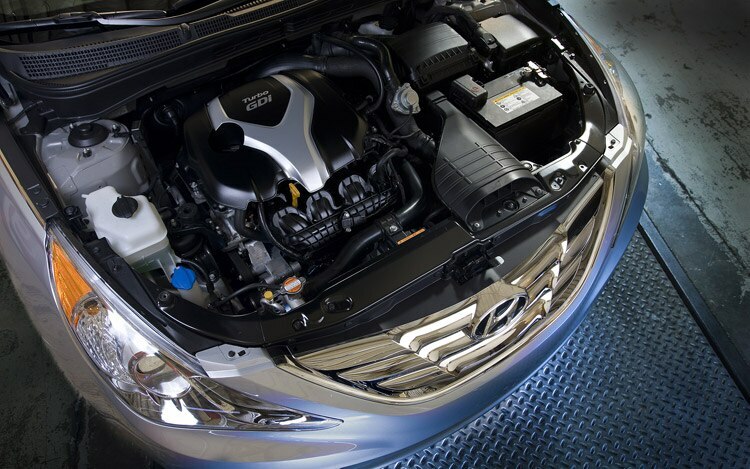 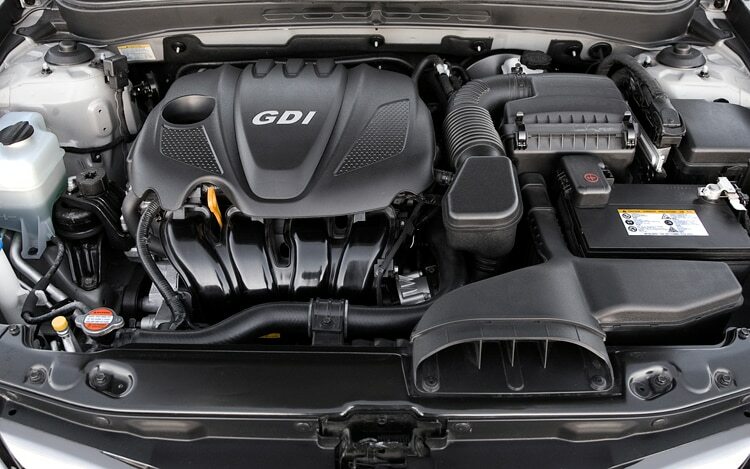 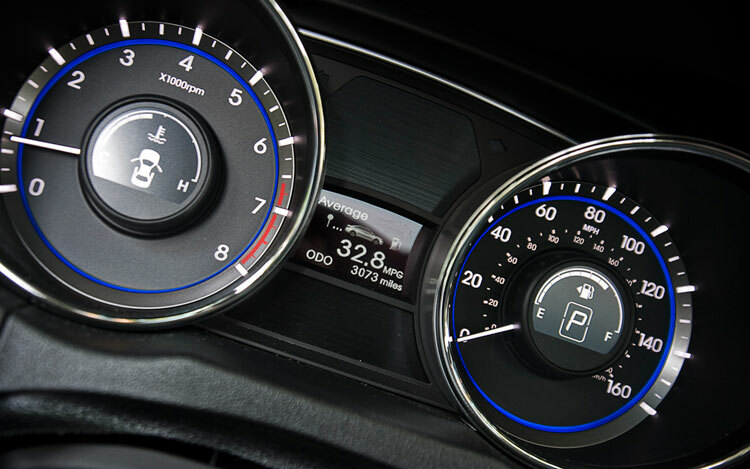 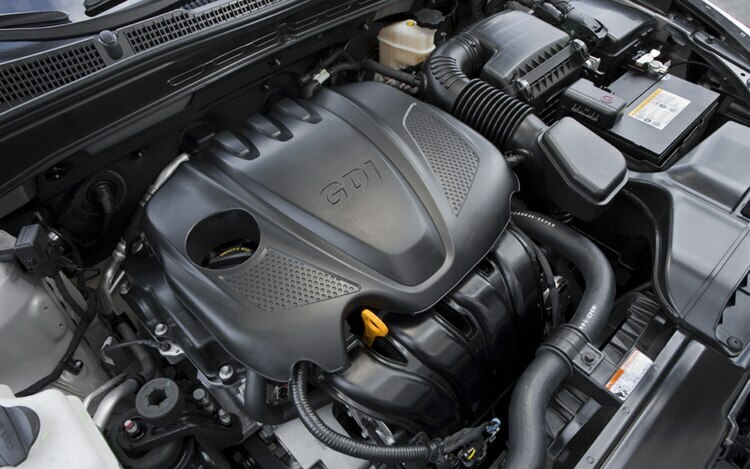 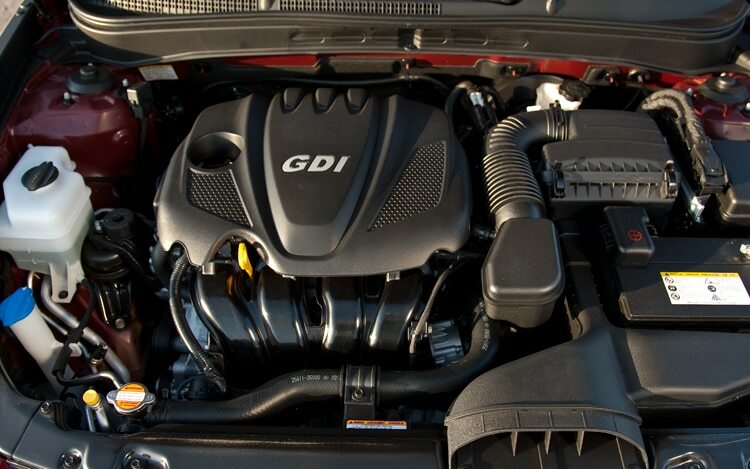 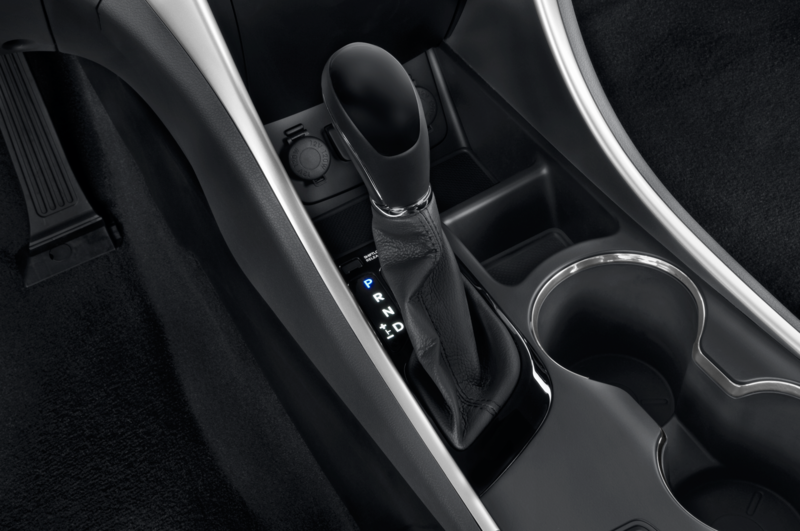 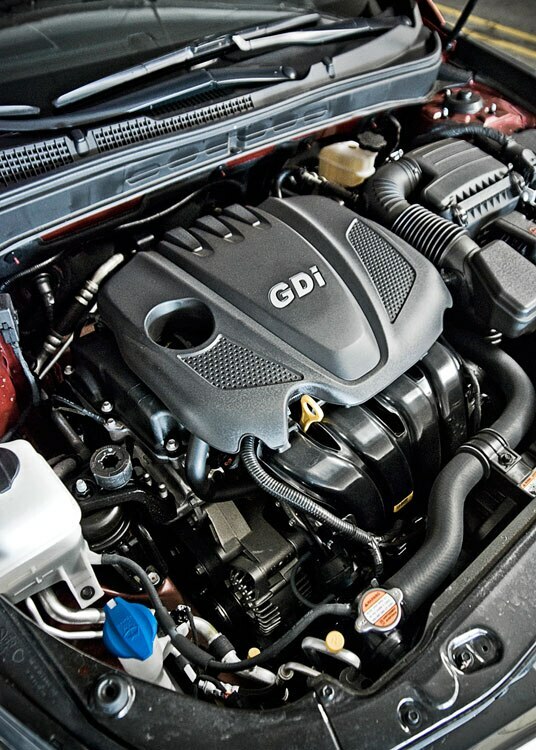 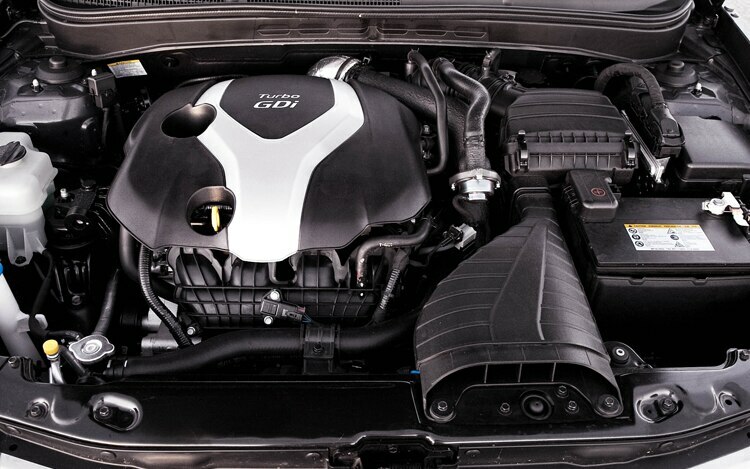 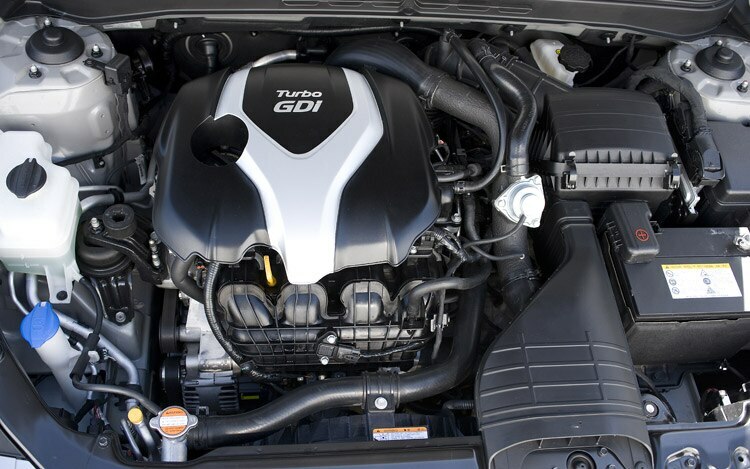 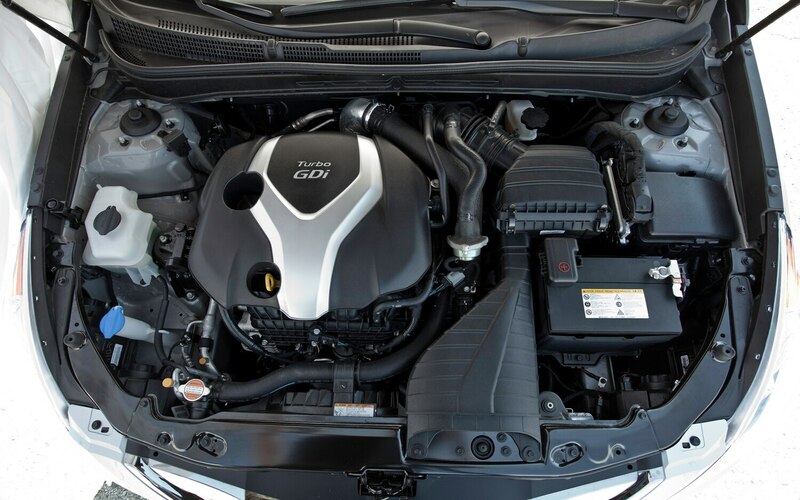 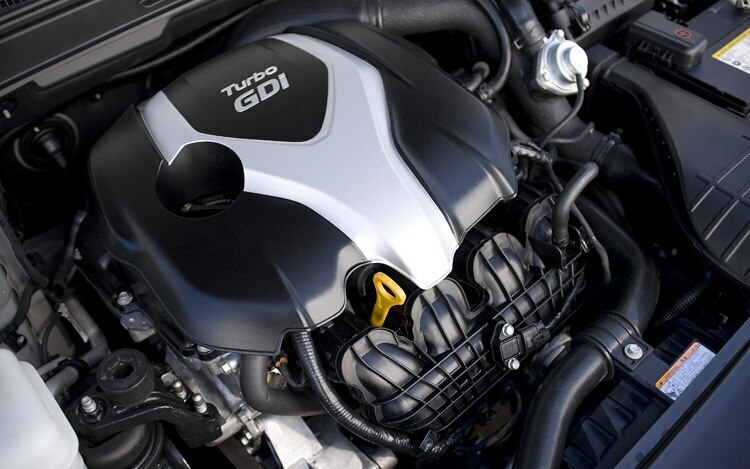 While Hyundai may have found sales success with the 2011 Sonata, some owners have been reporting an issue with their vehicles constantly pulling left and the automaker has now issued a service bulletin to address the issue. 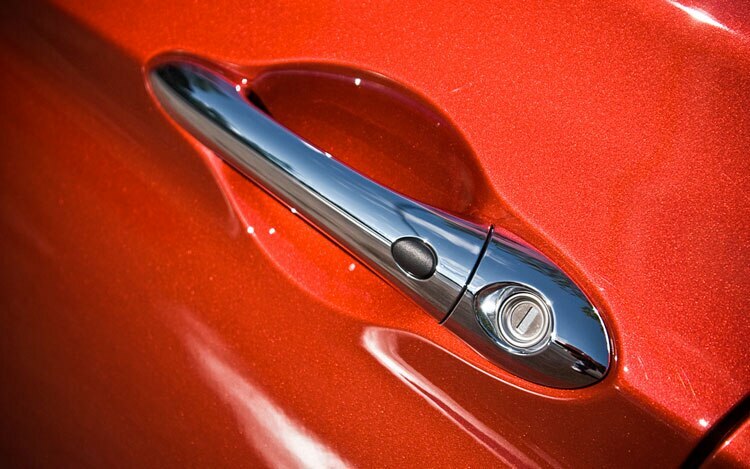 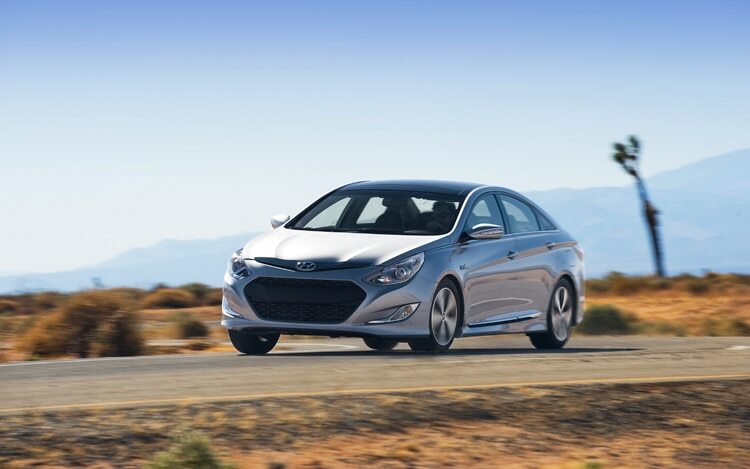 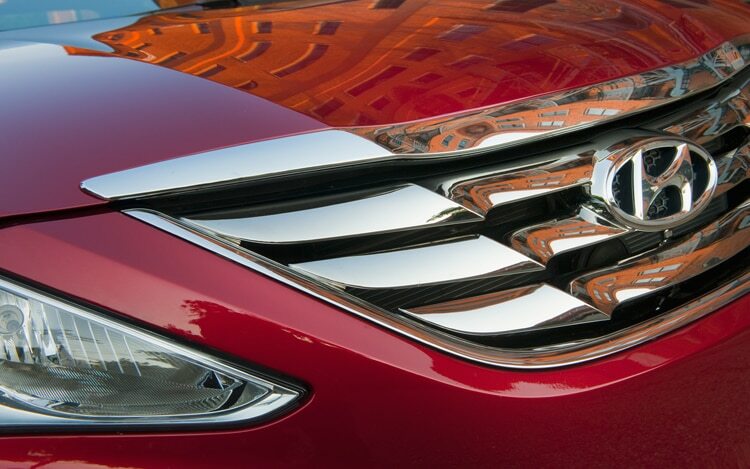 Hyundai stresses this is not a full recall, and it appears the company is trying to be proactive in addressing this issue before it needs a full recall. 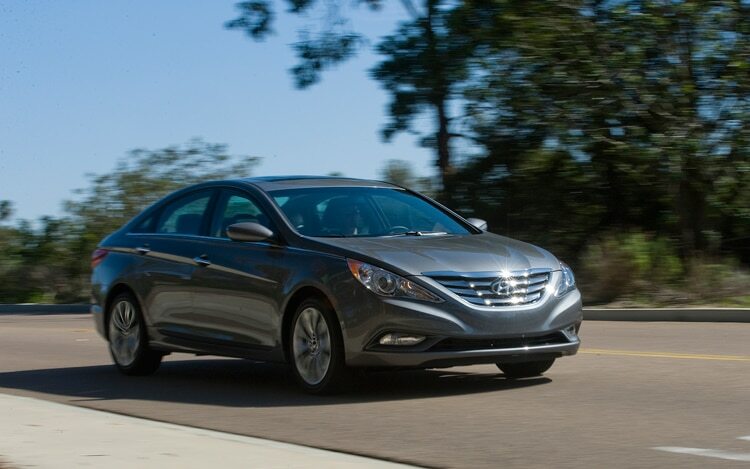 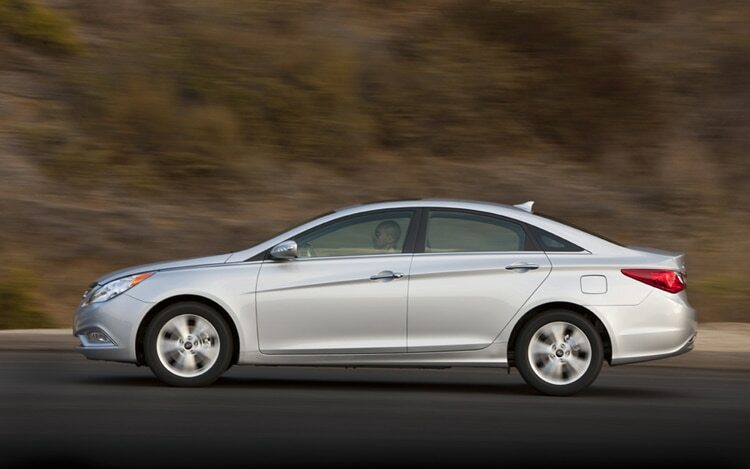 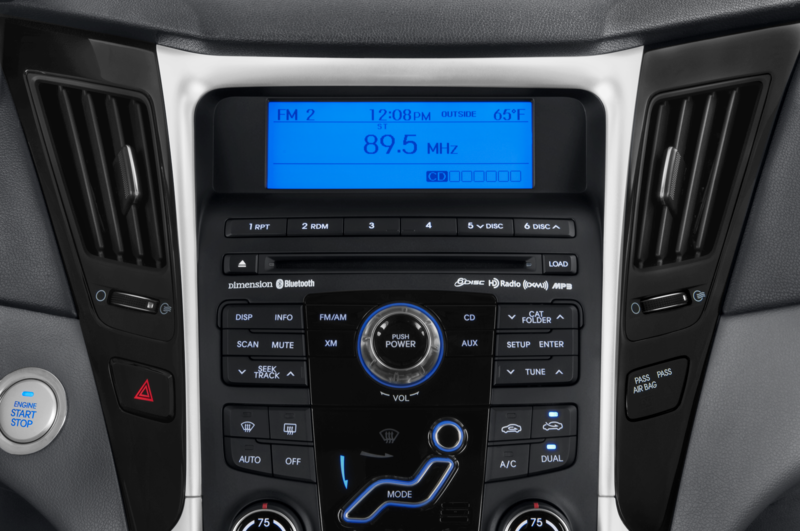 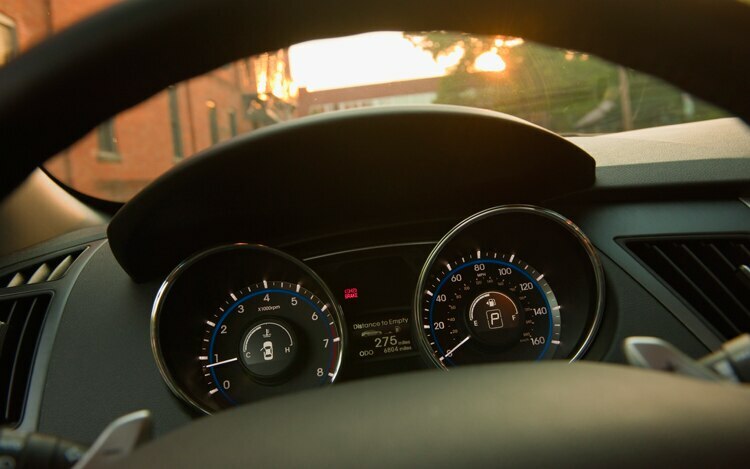 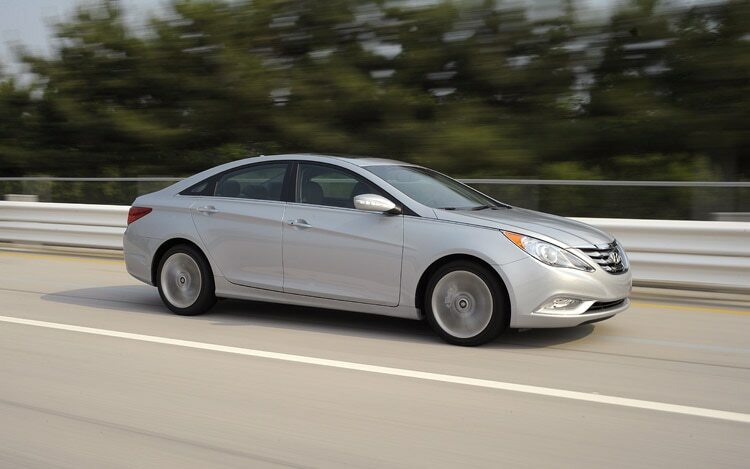 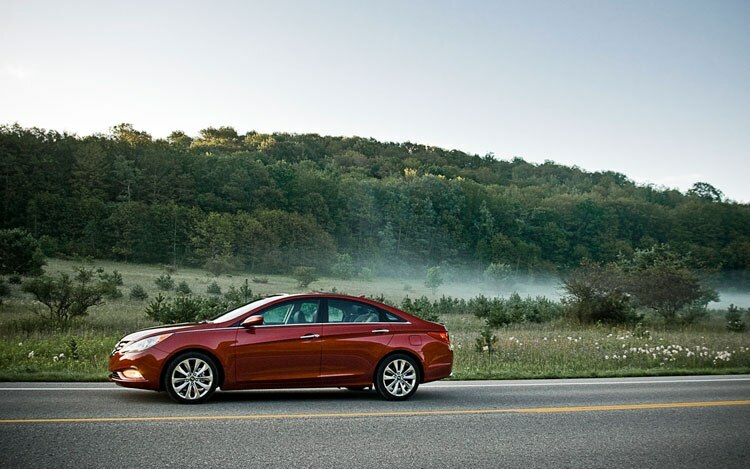 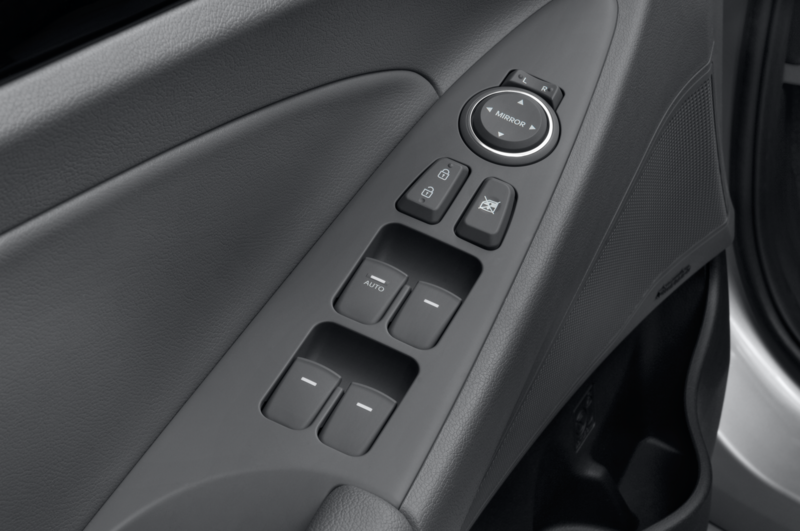 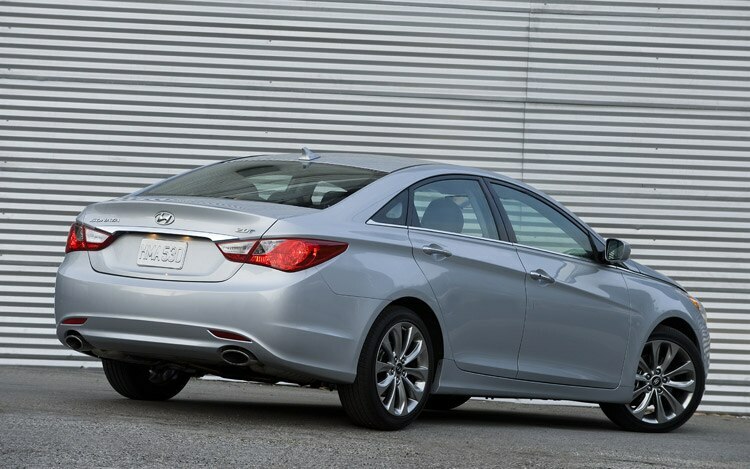 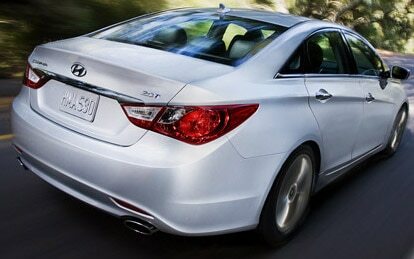 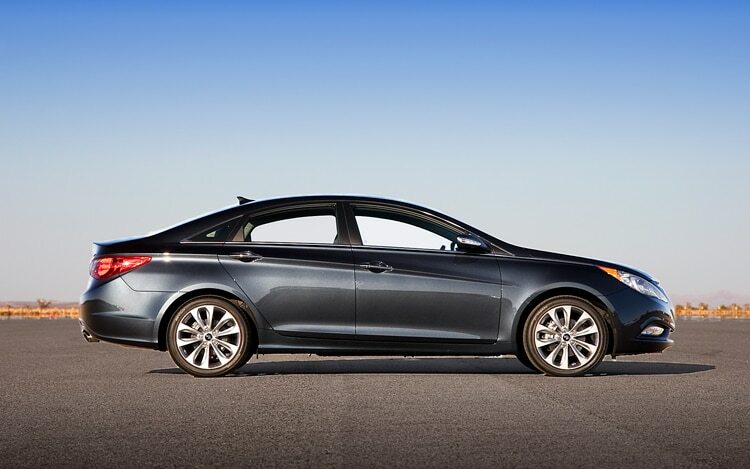 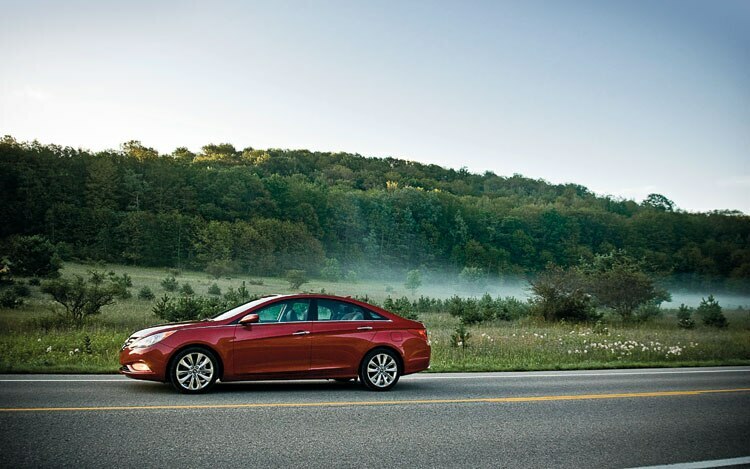 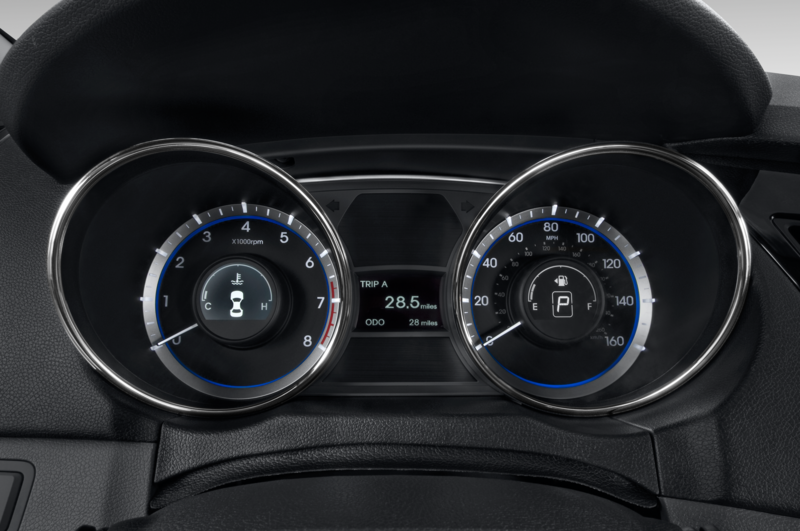 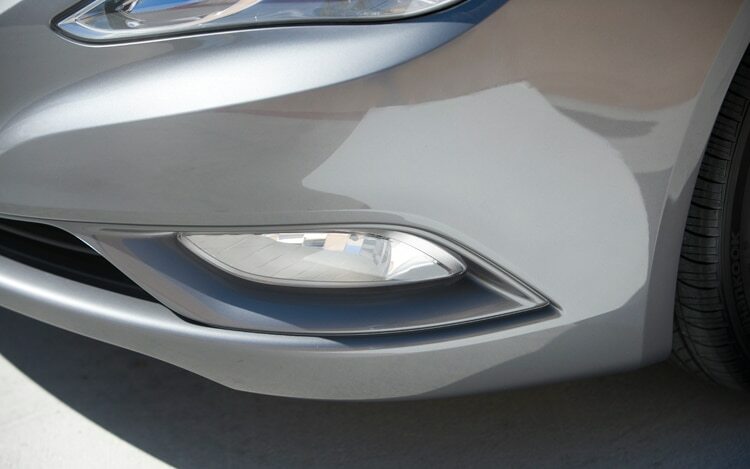 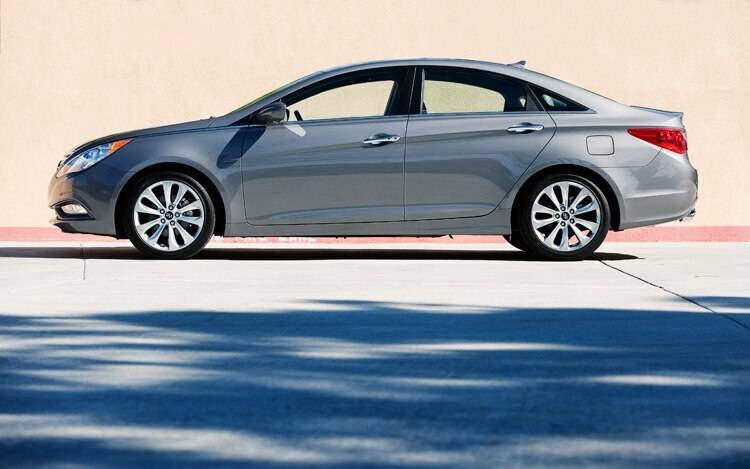 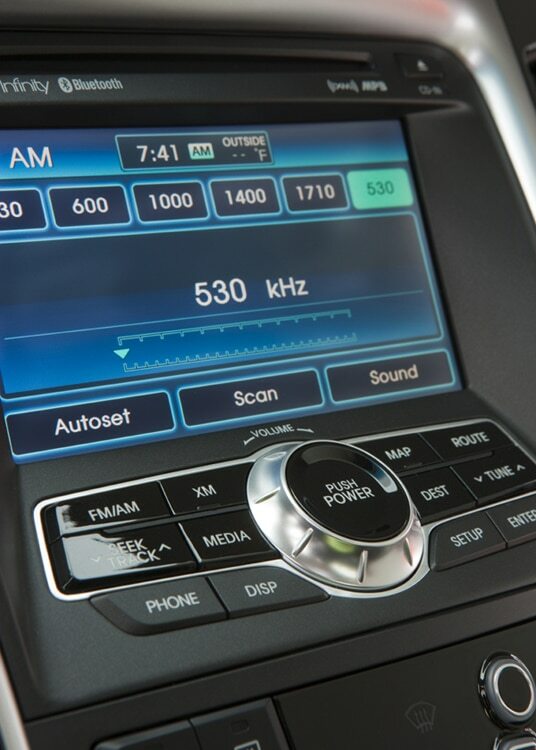 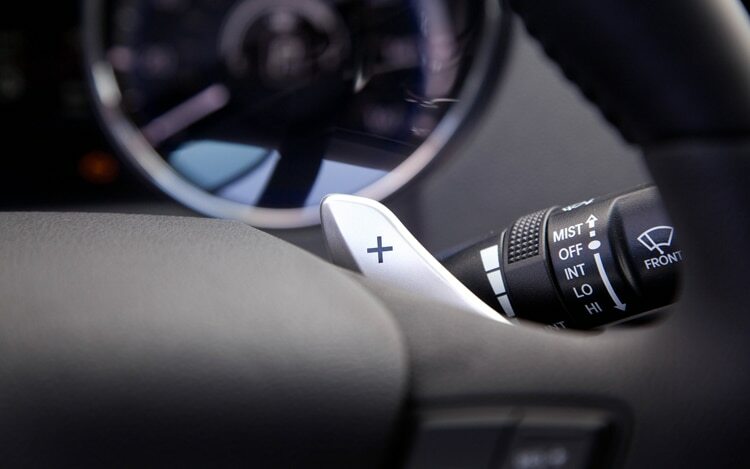 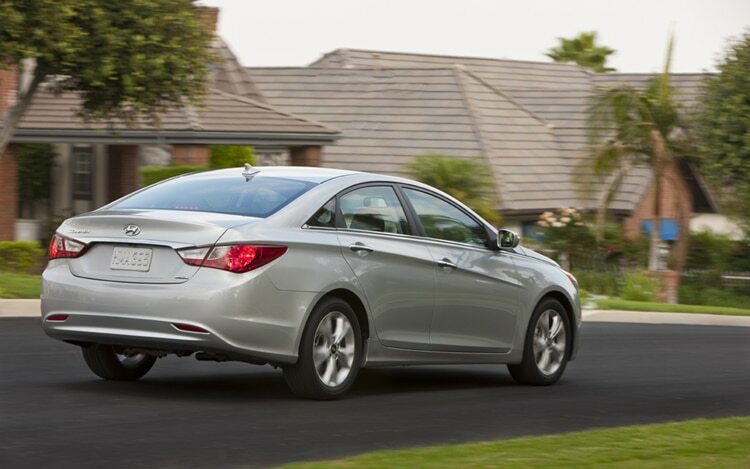 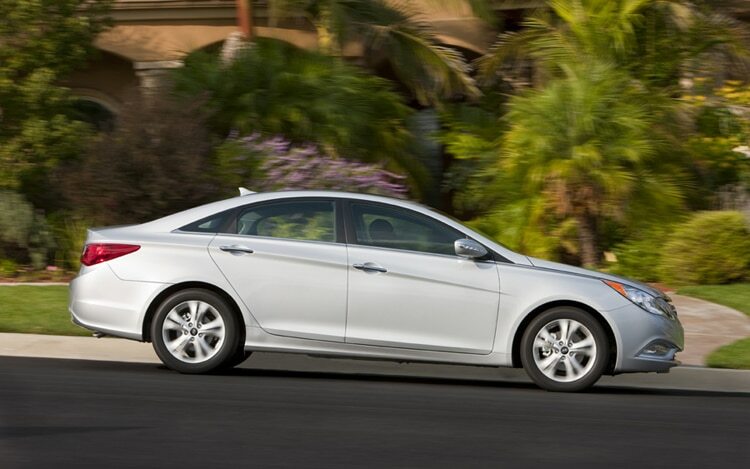 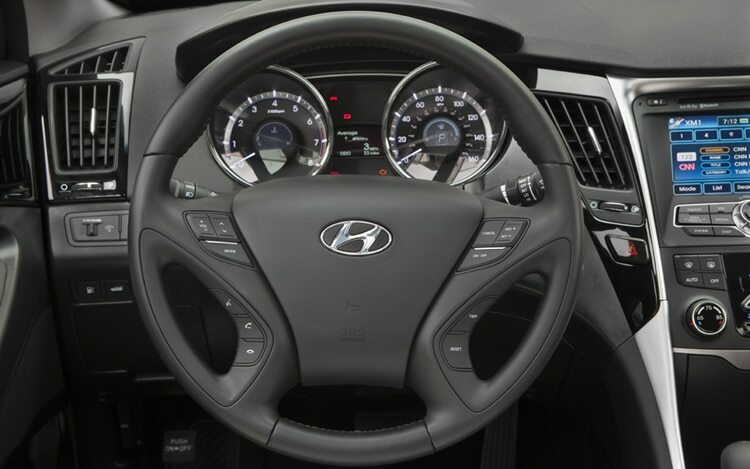 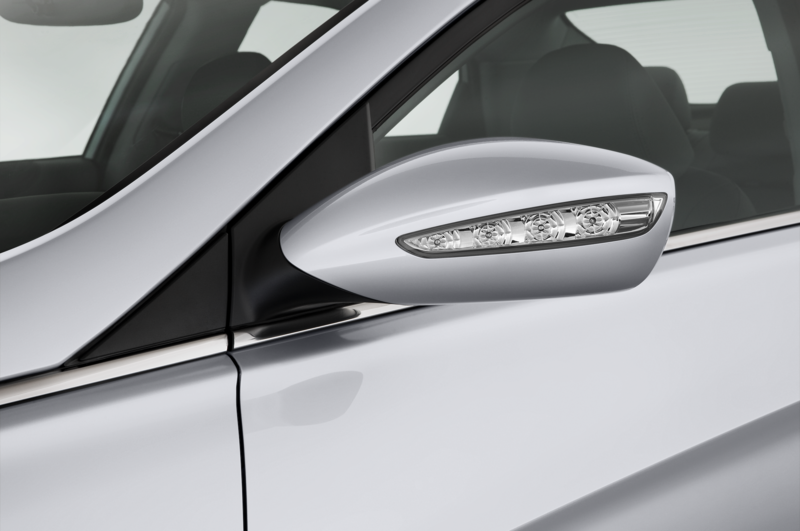 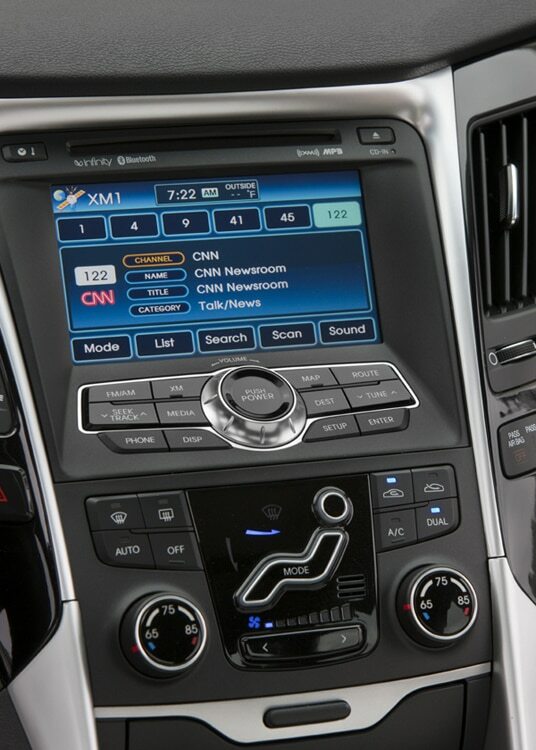 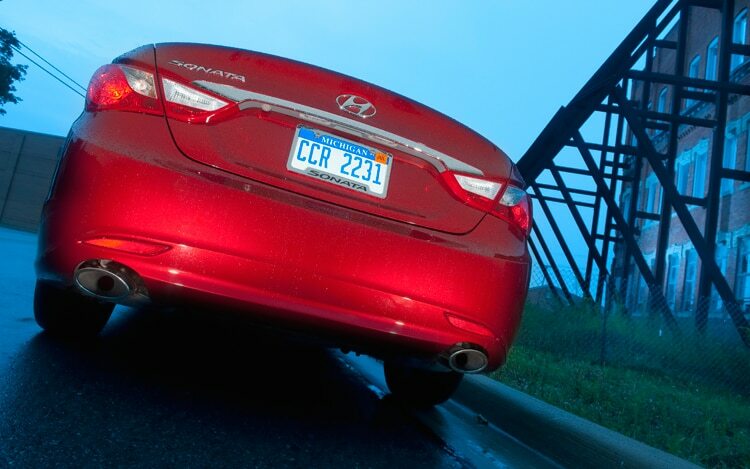 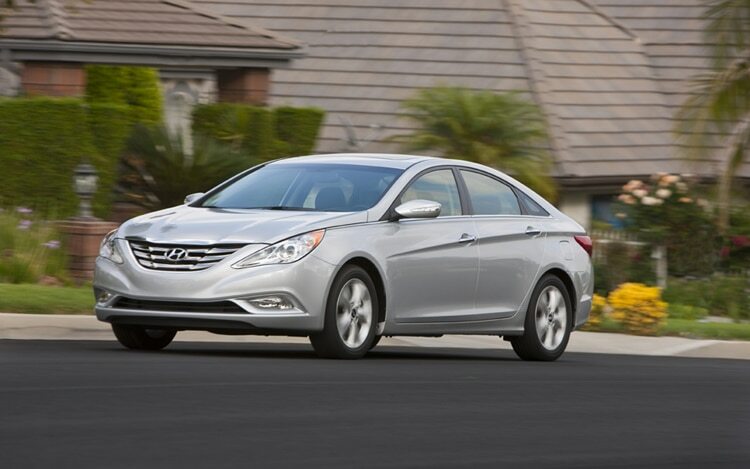 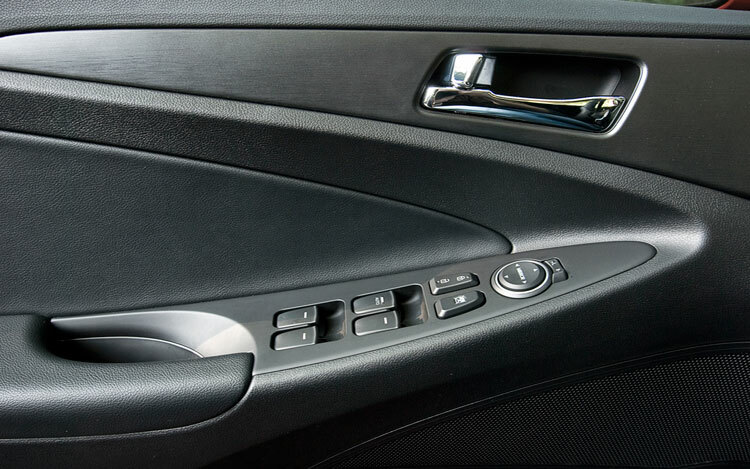 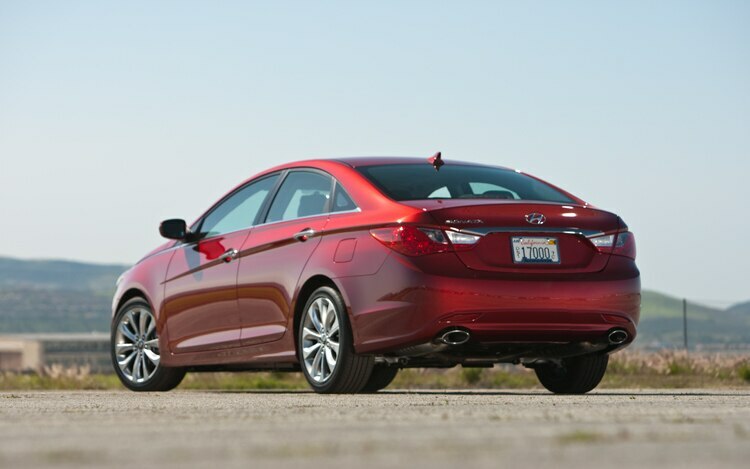 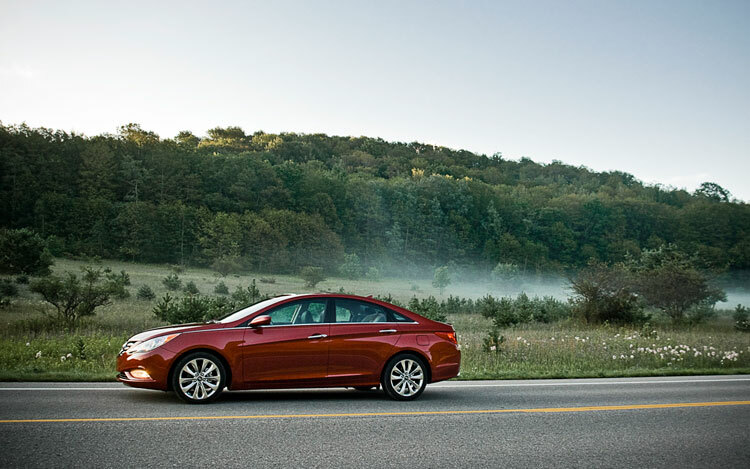 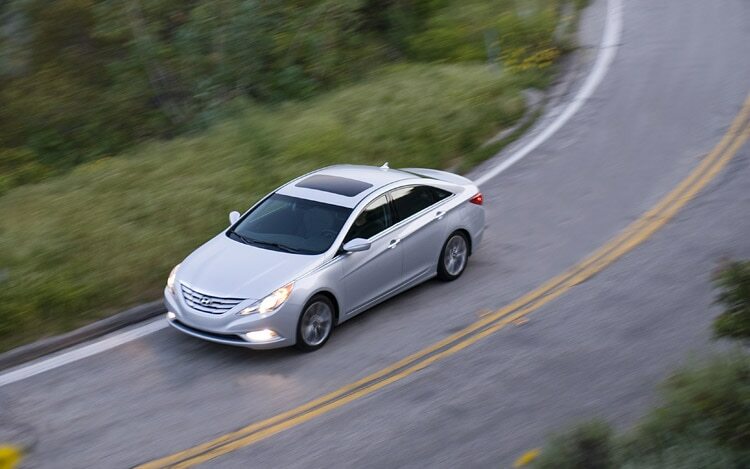 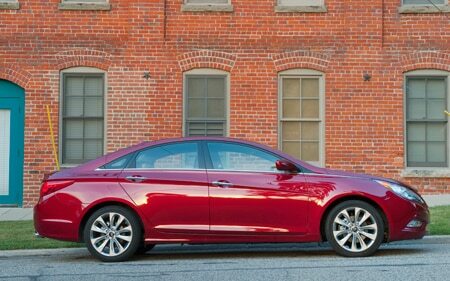 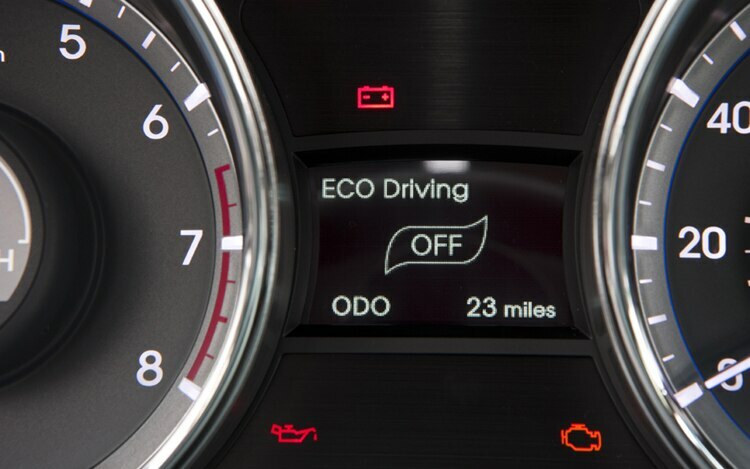 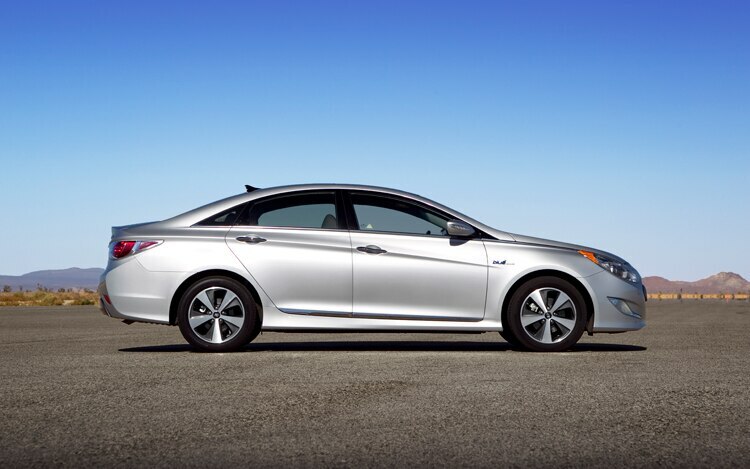 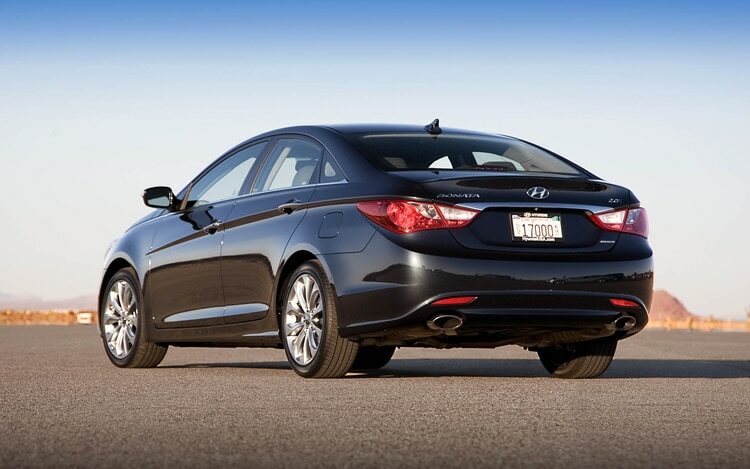 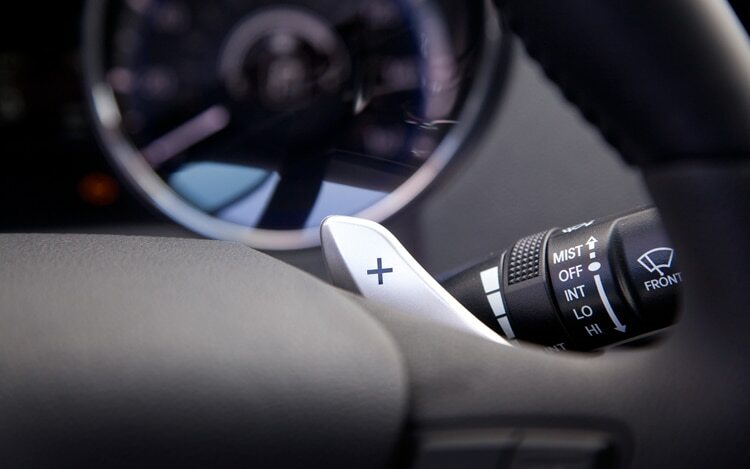 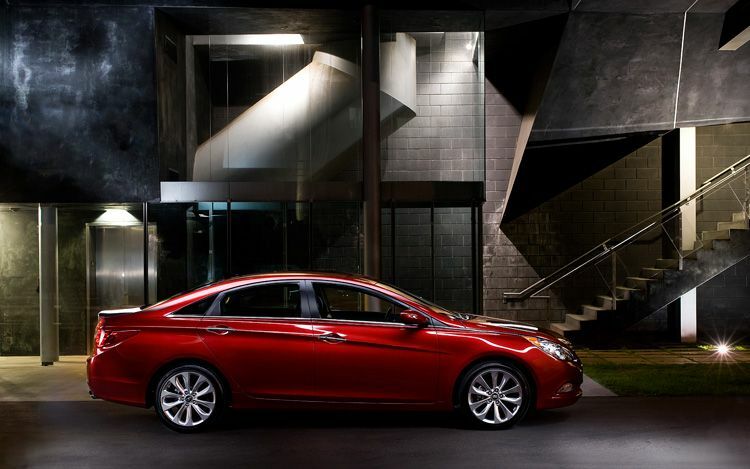 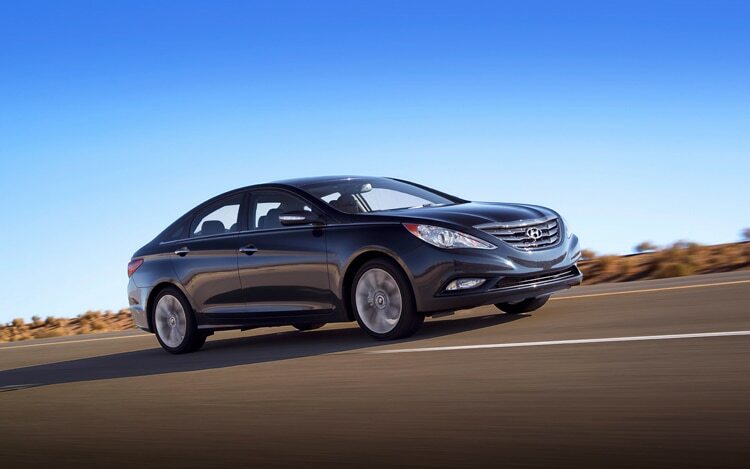 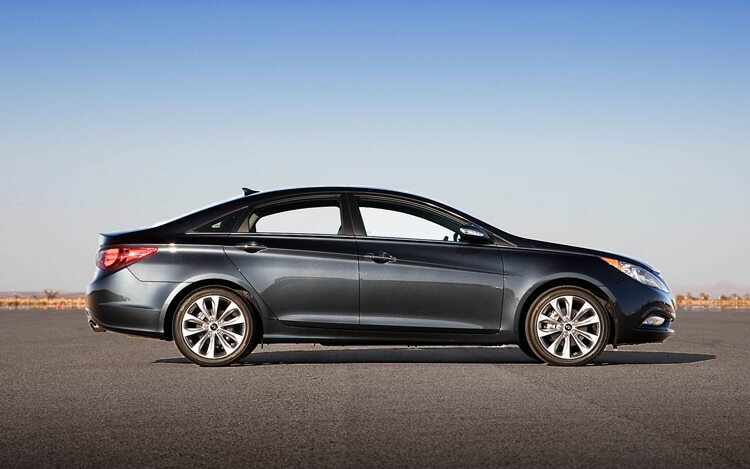 Hyundai reports that only about three percent of 2011 Hyundai Sonata owners have reported the “pulling left issue.” Starting this week, Hyundai will begin notifying Sonata owners who’ve complained of the issue by mail, that it has developed a fix to improve tracking on the vehicles that are turning left. 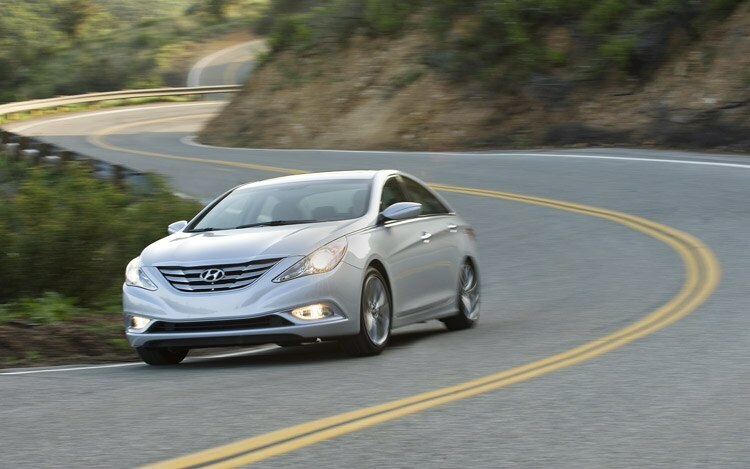 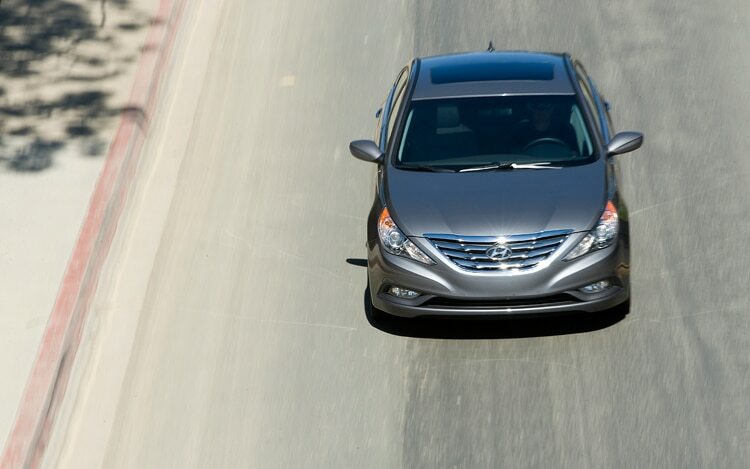 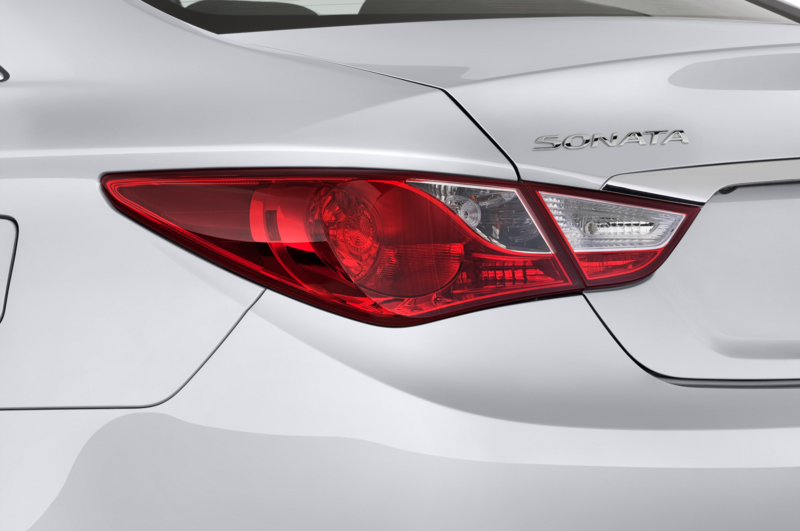 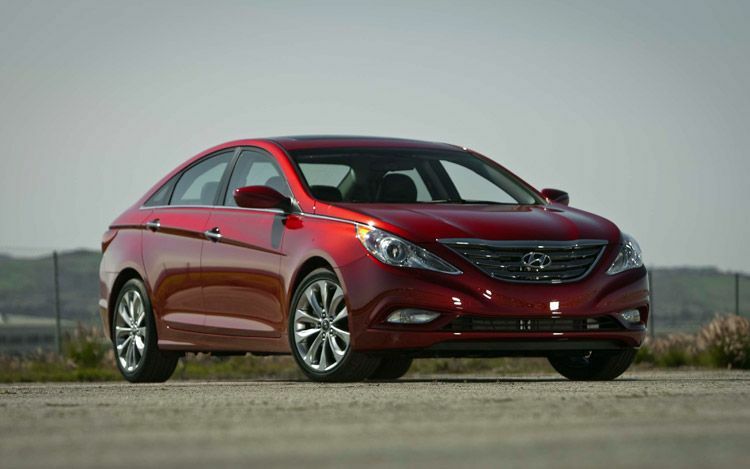 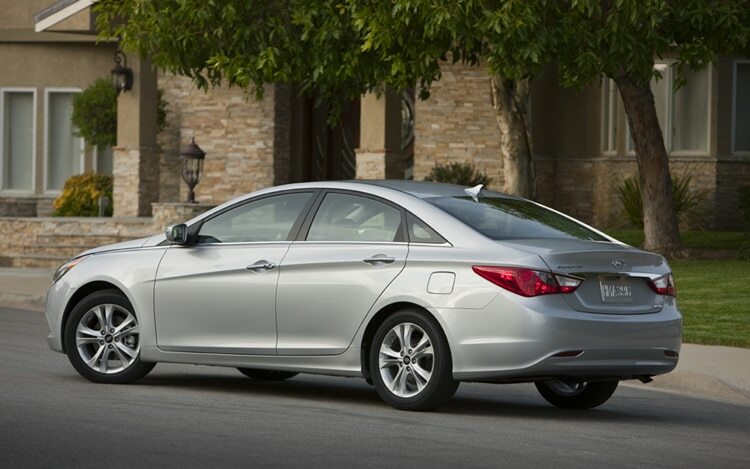 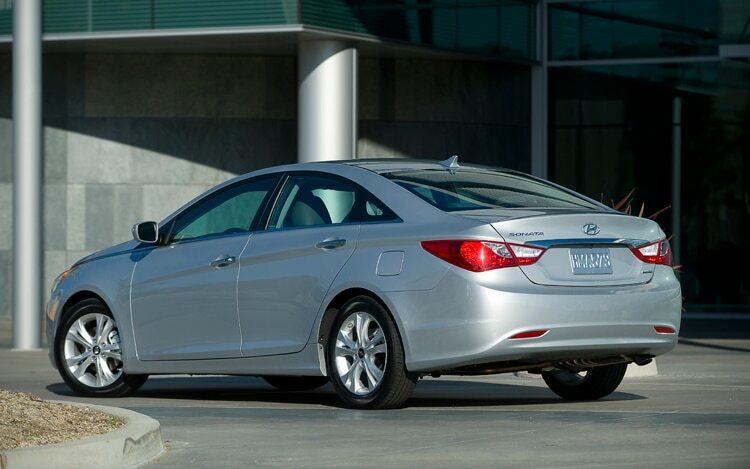 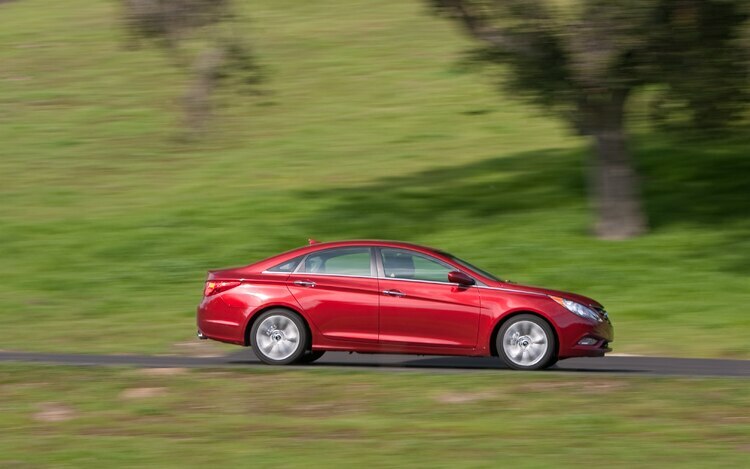 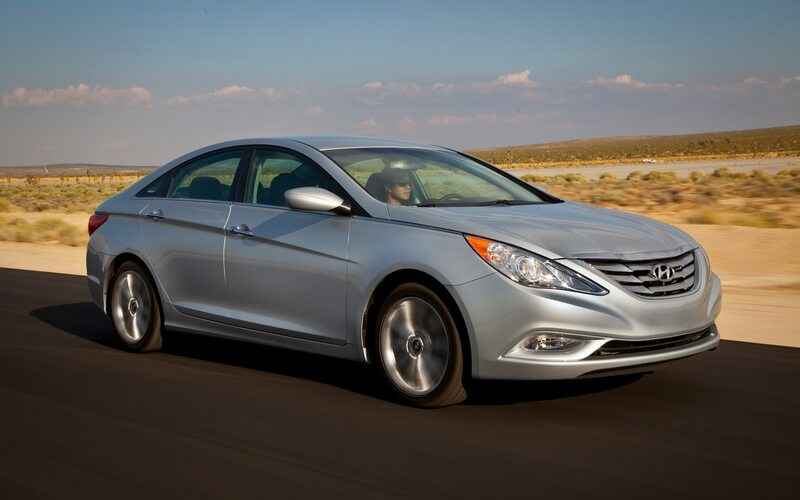 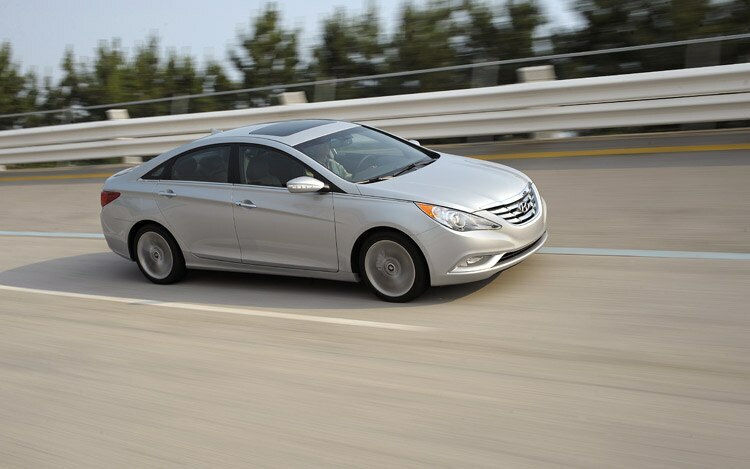 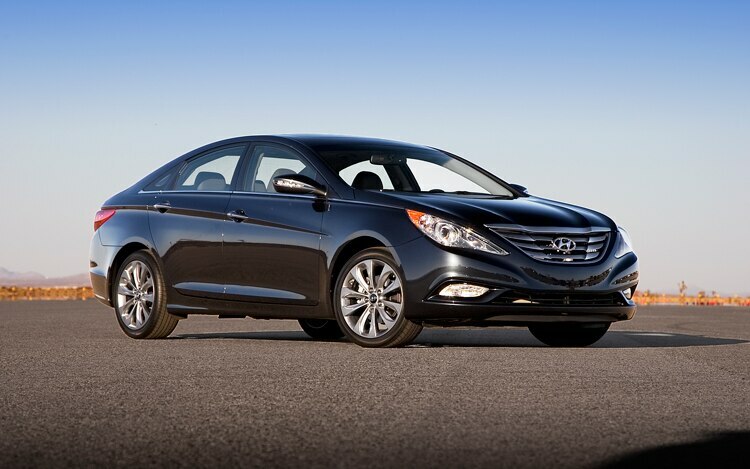 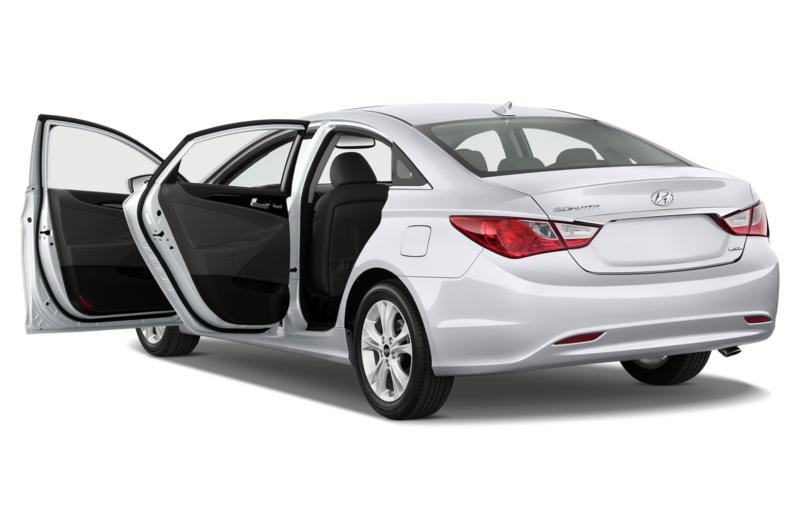 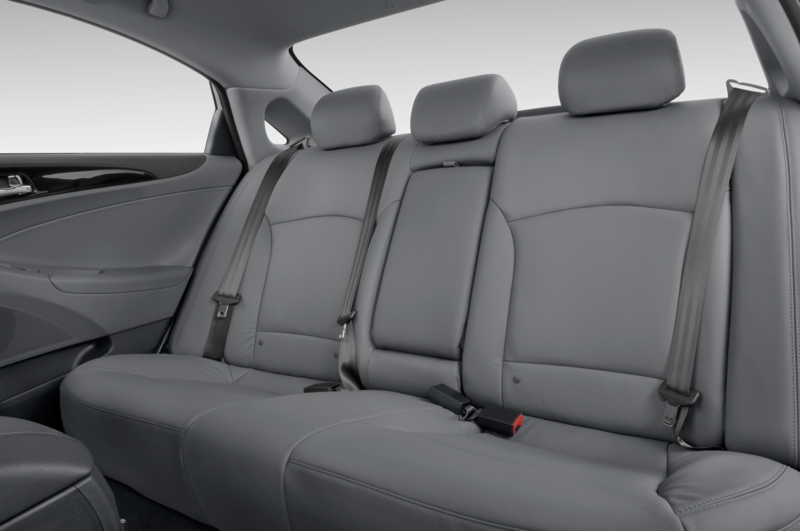 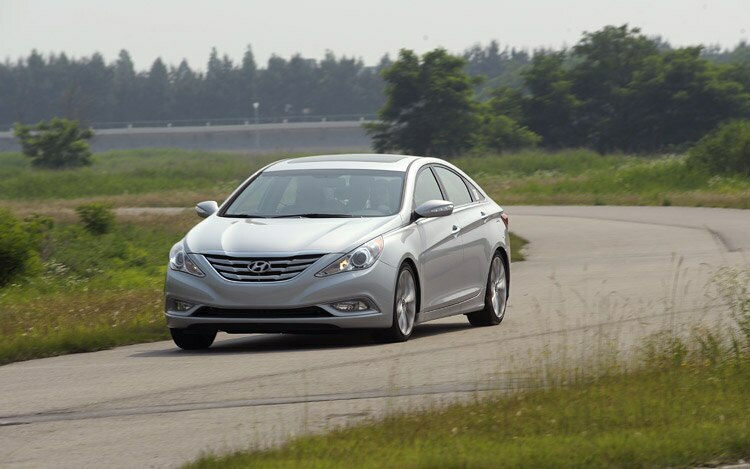 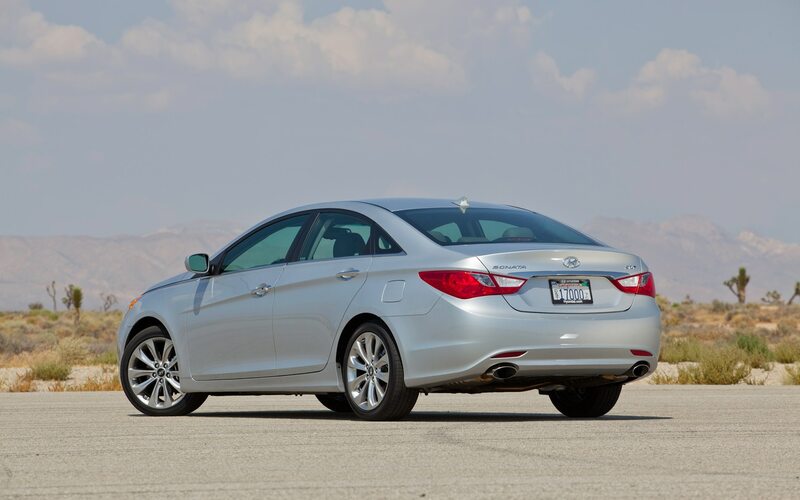 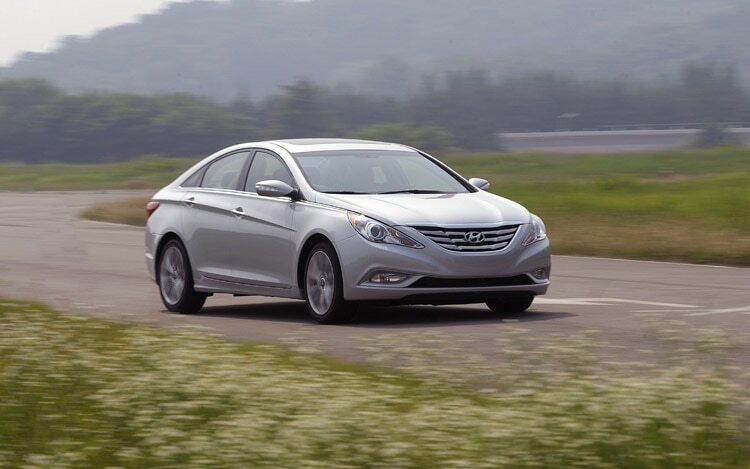 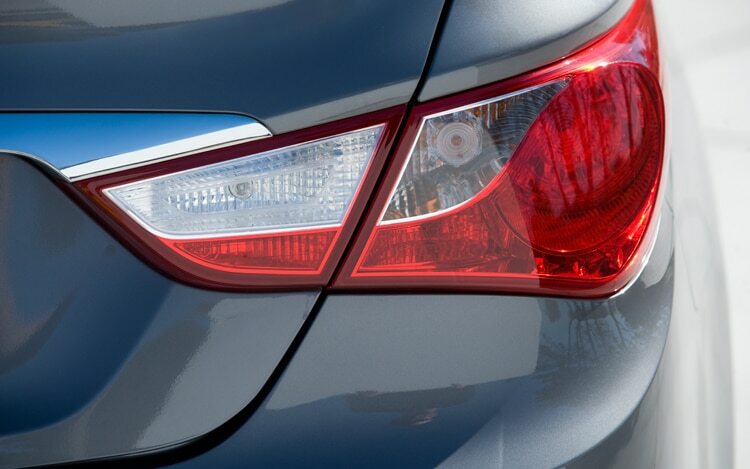 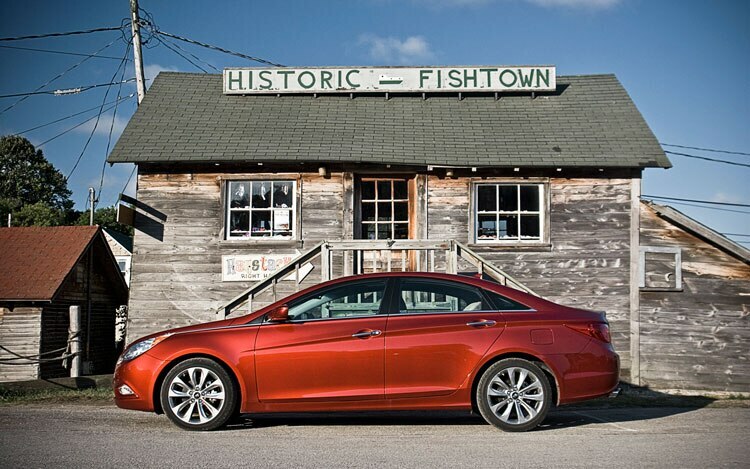 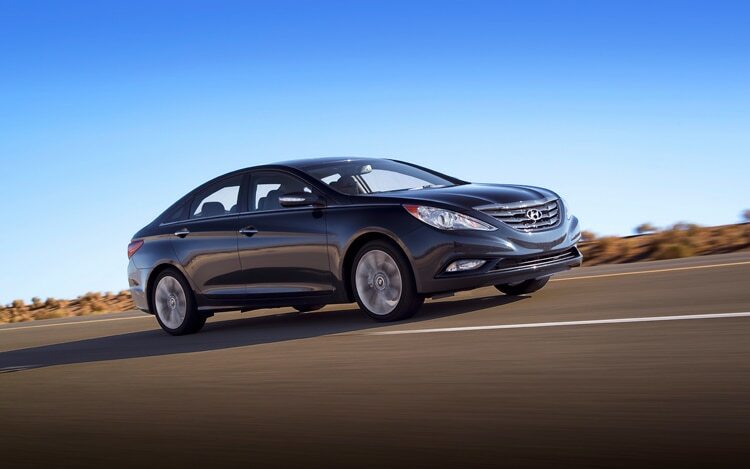 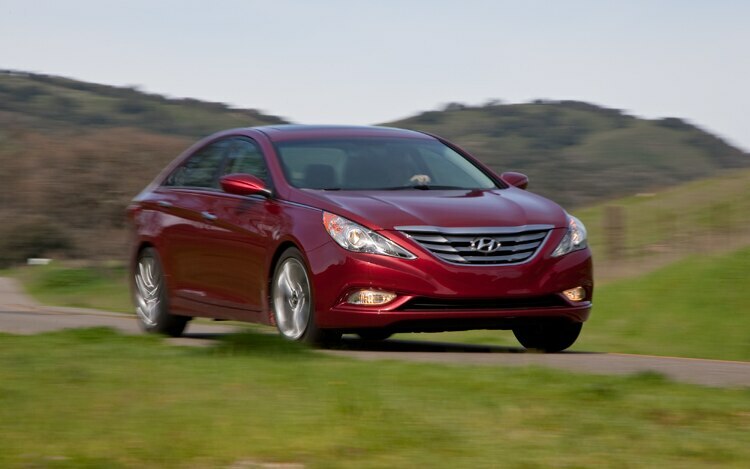 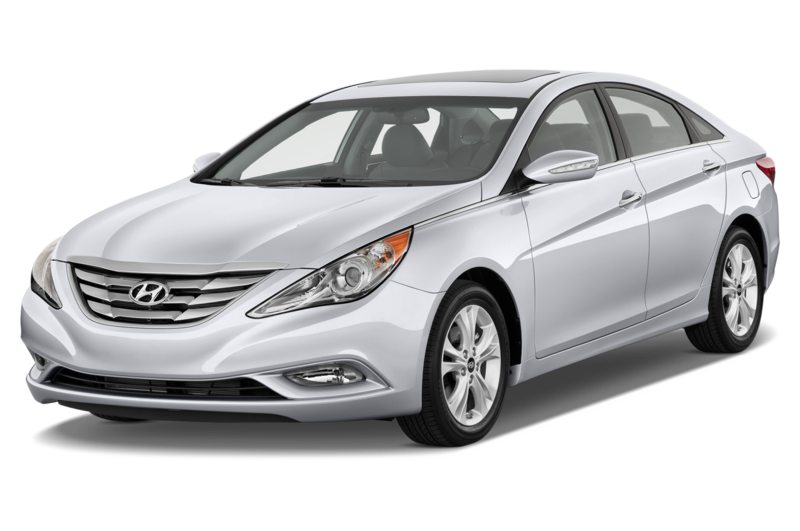 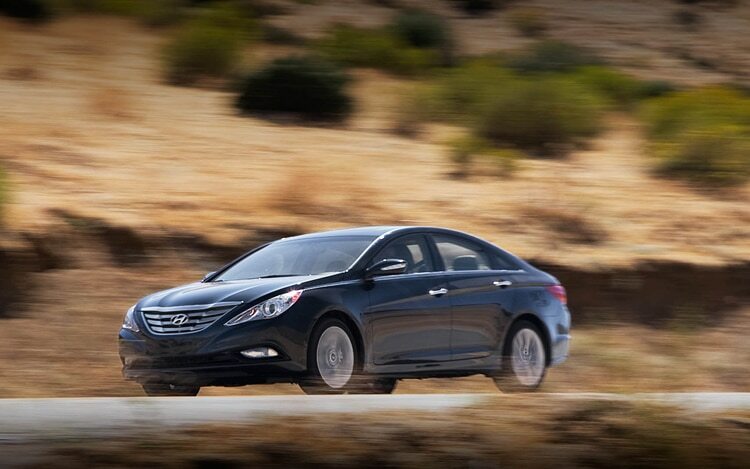 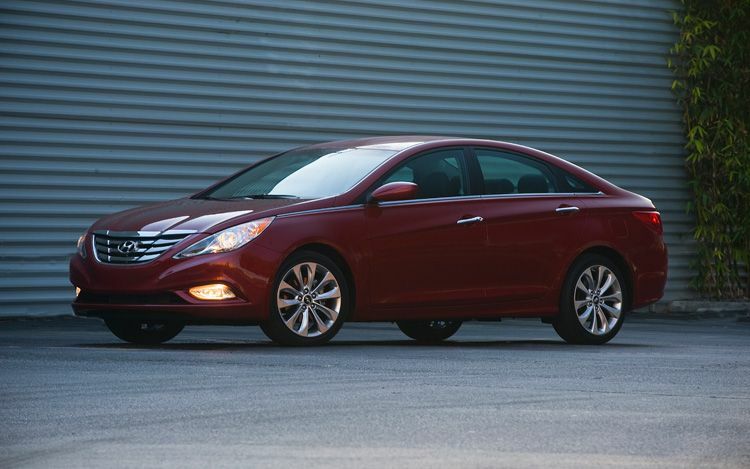 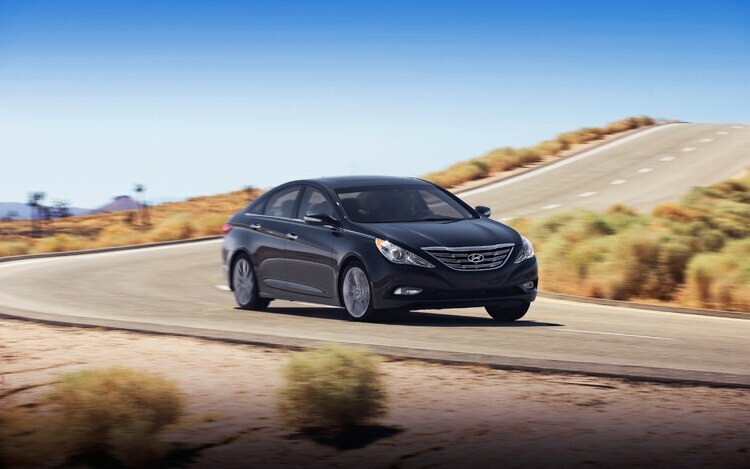 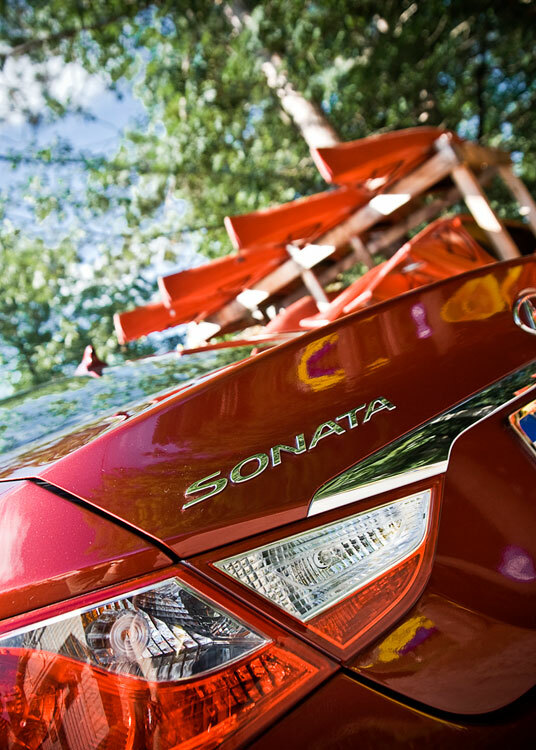 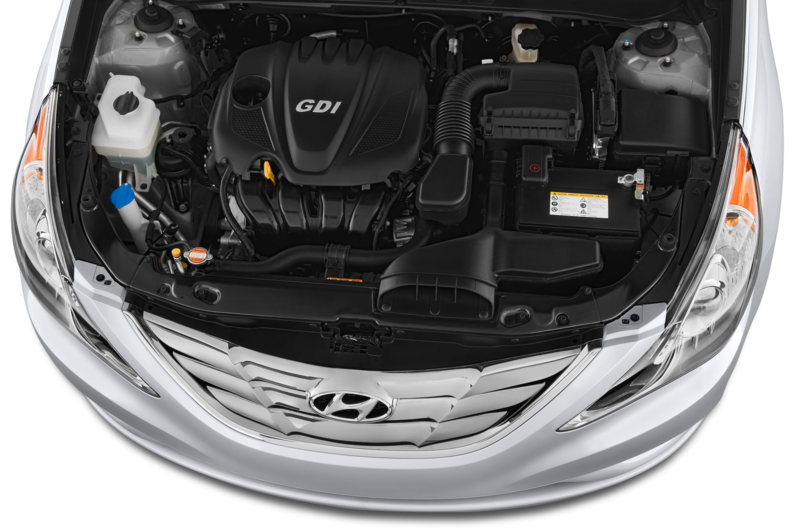 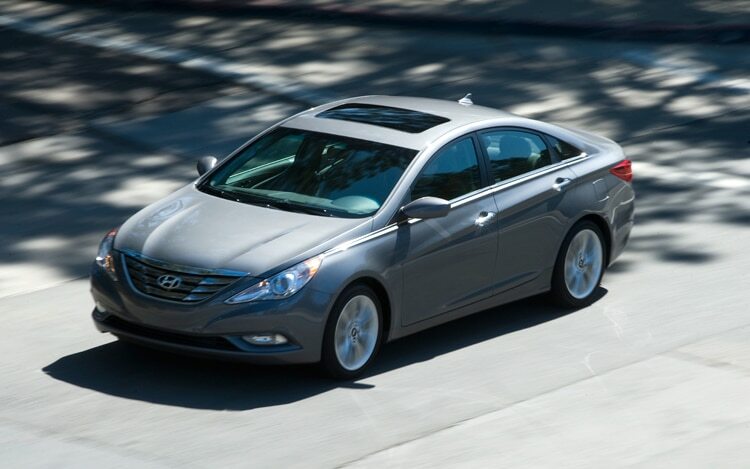 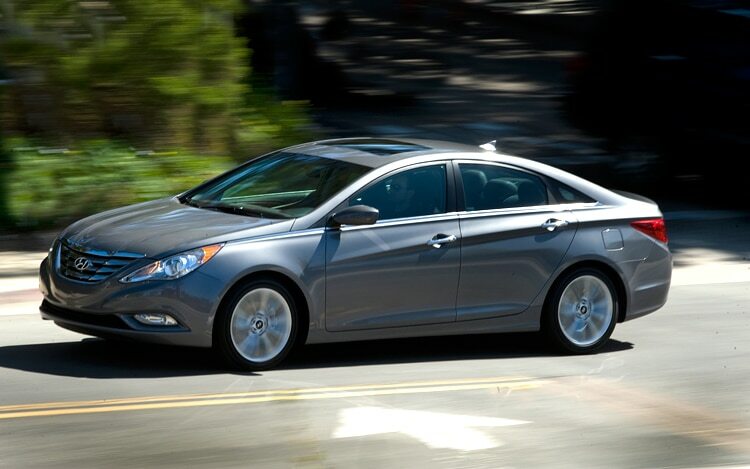 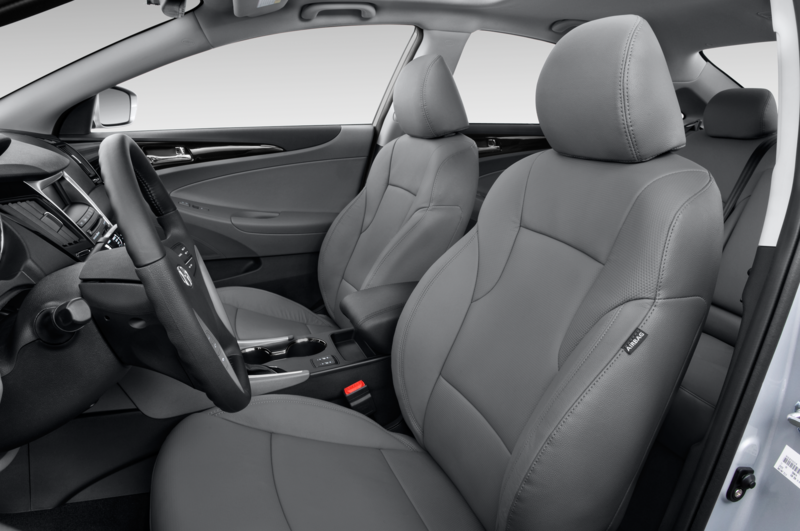 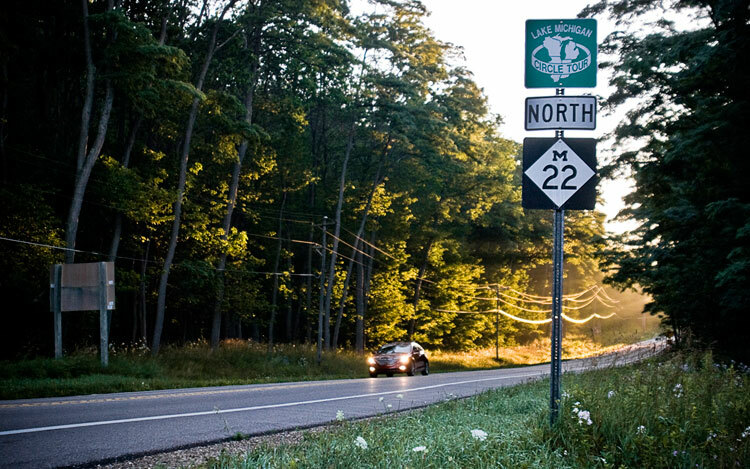 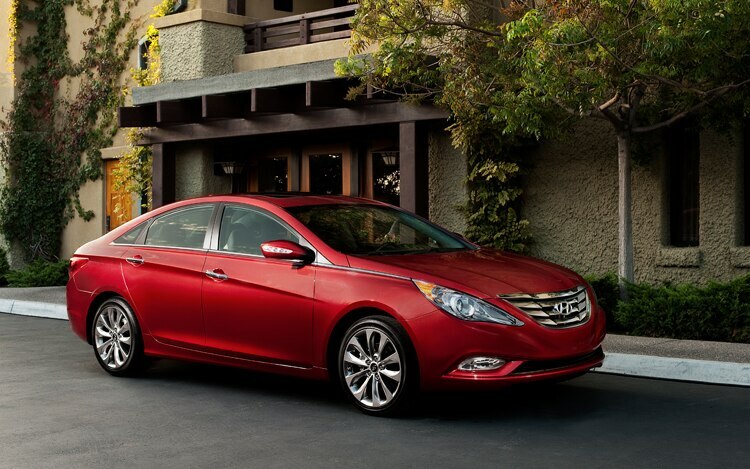 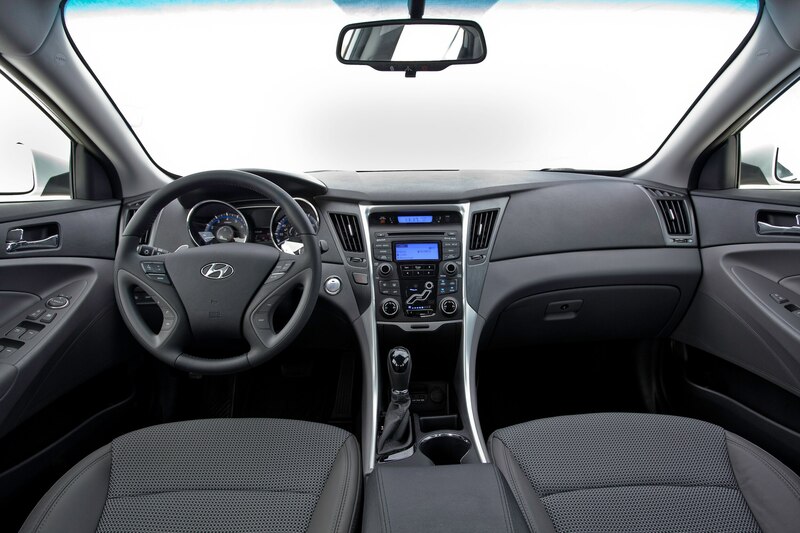 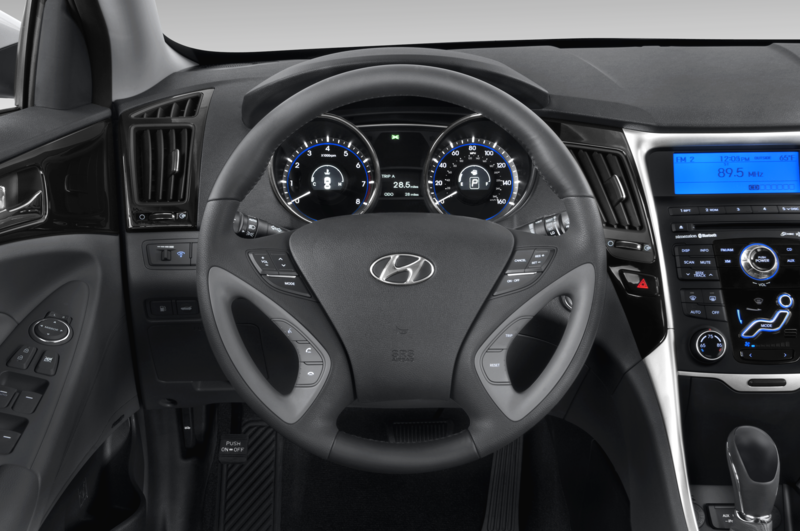 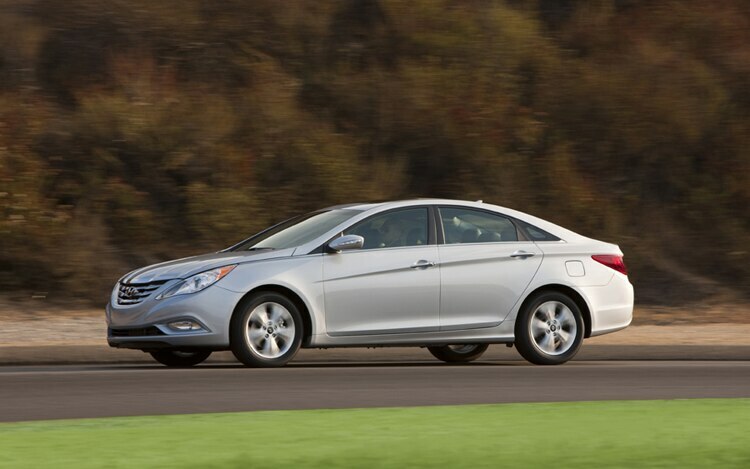 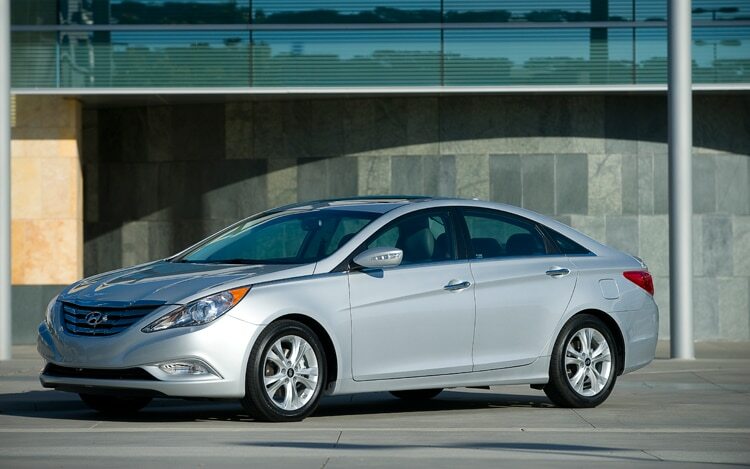 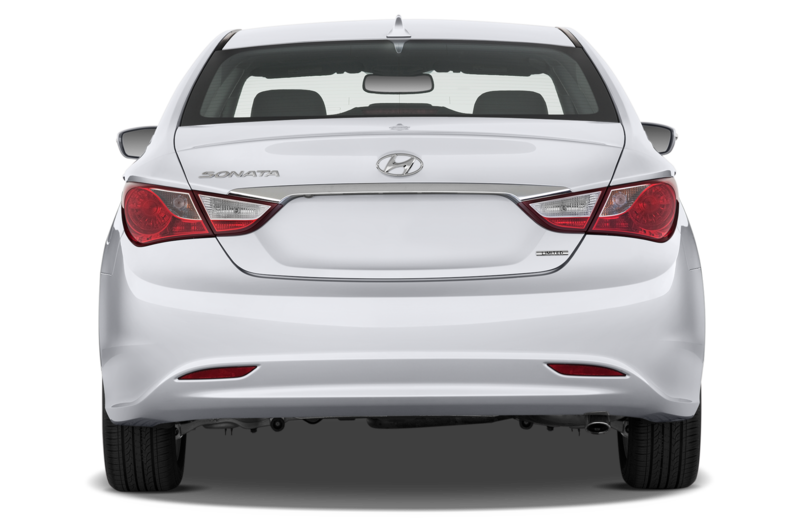 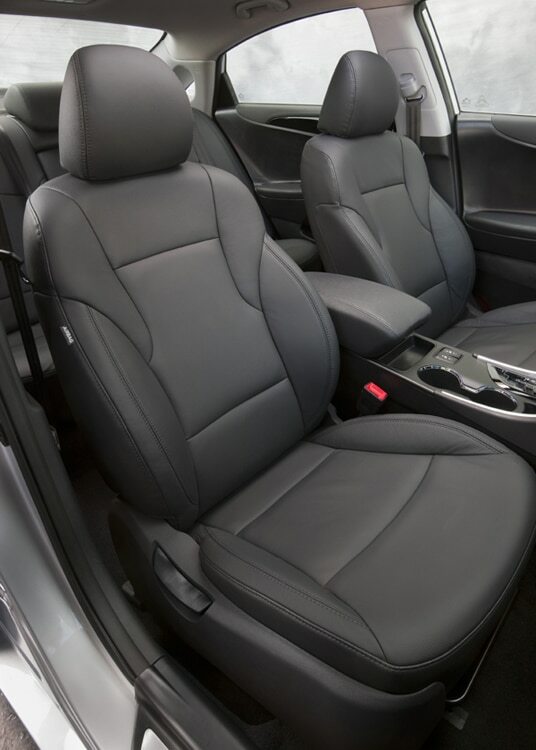 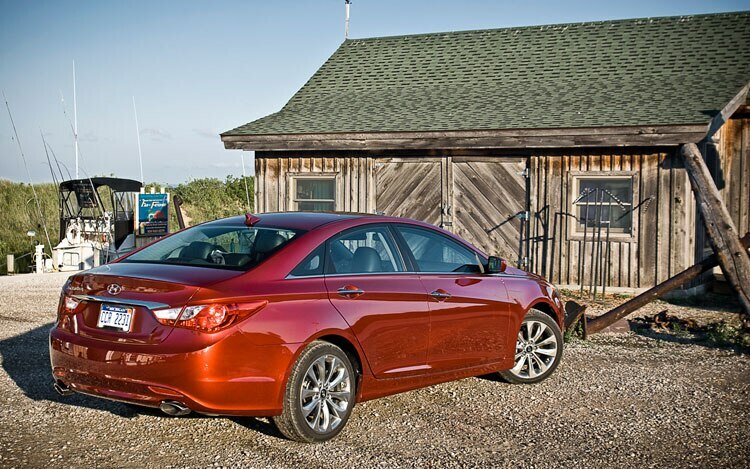 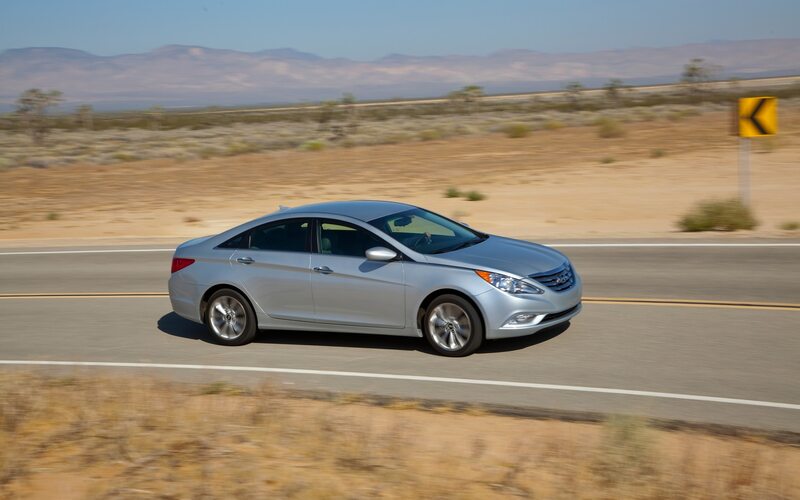 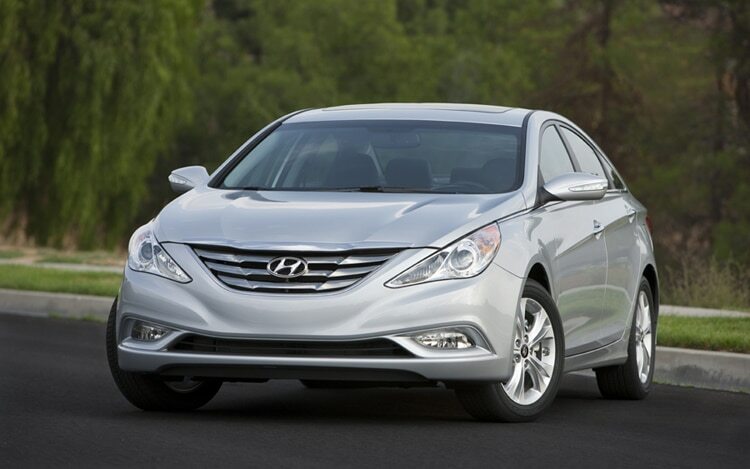 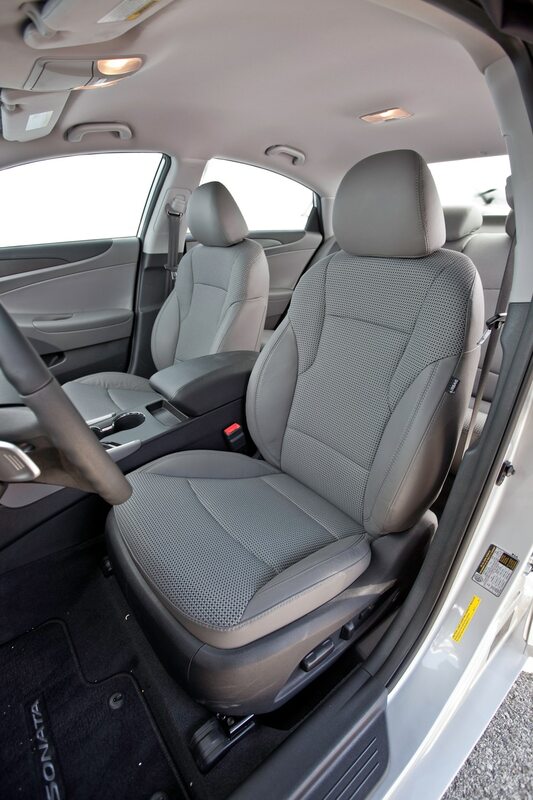 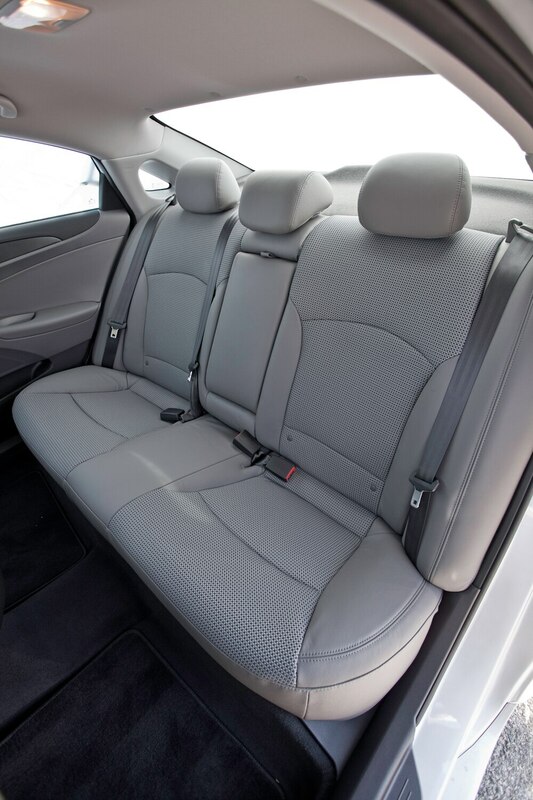 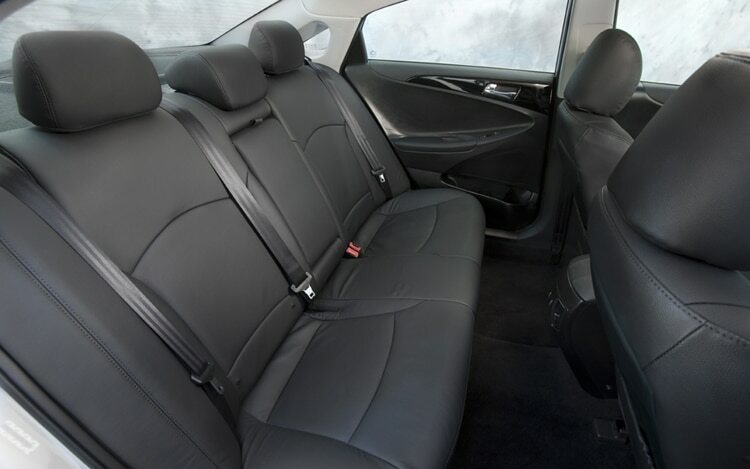 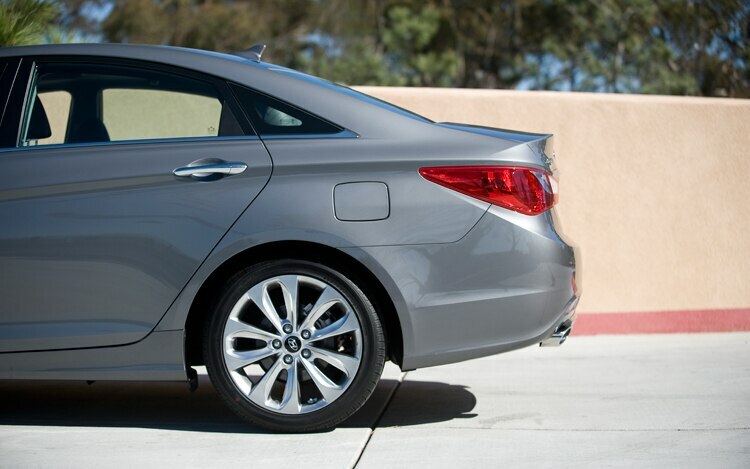 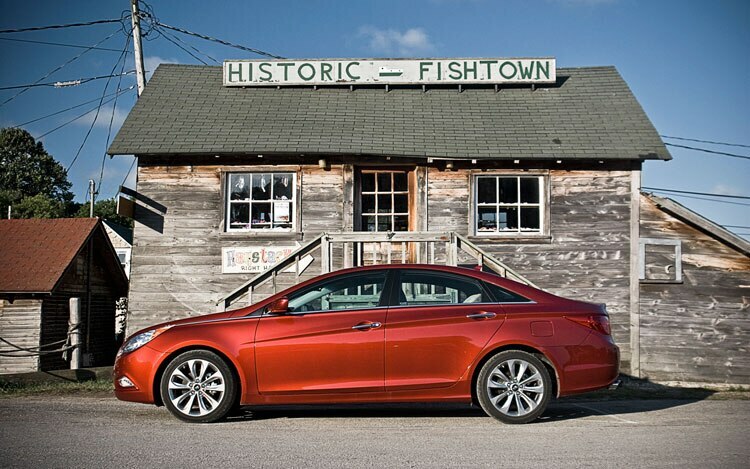 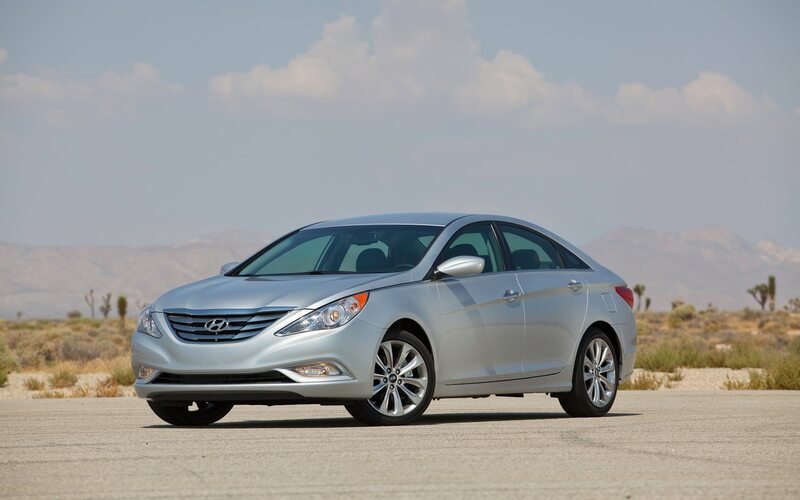 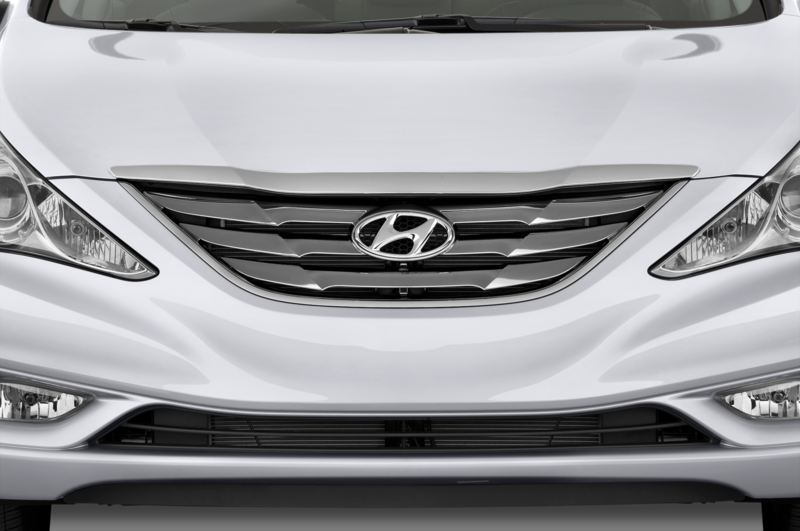 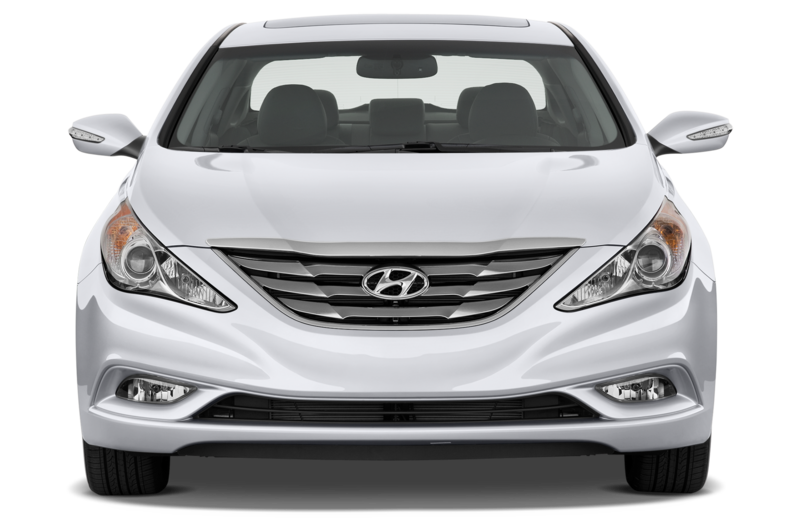 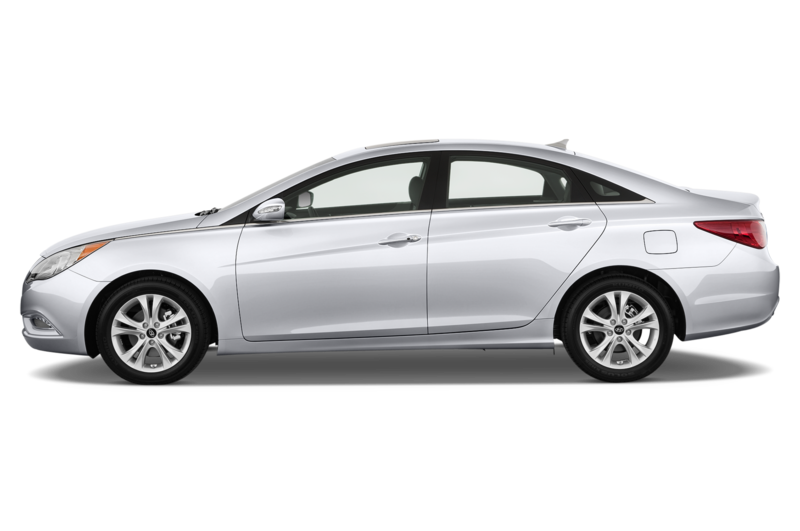 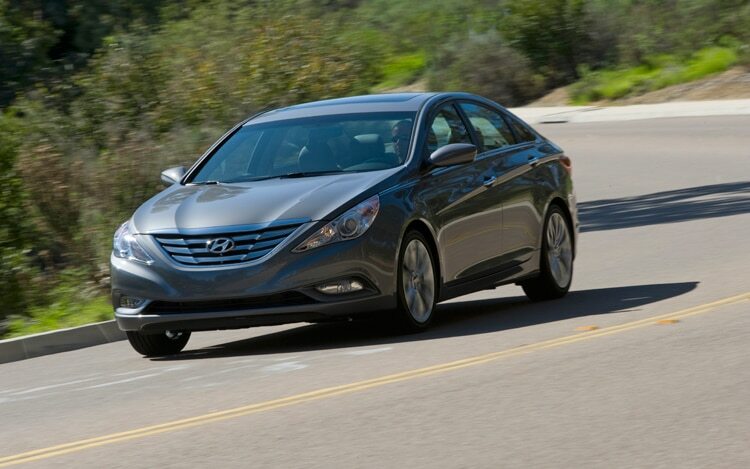 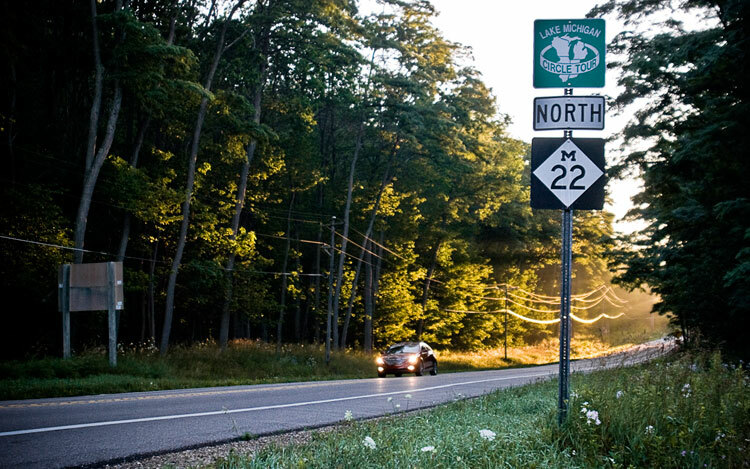 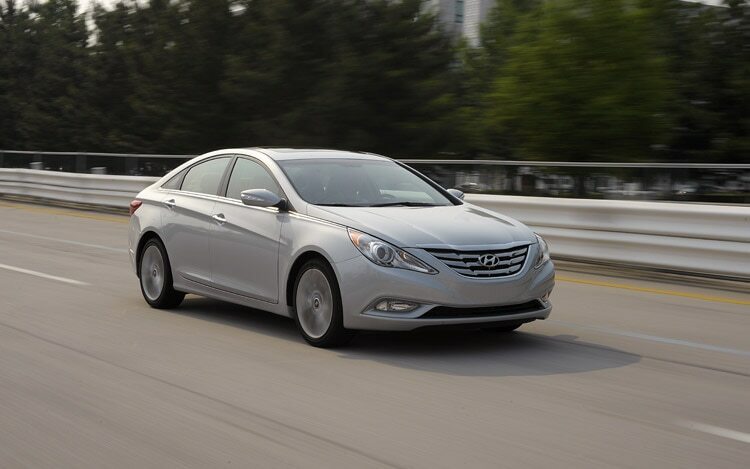 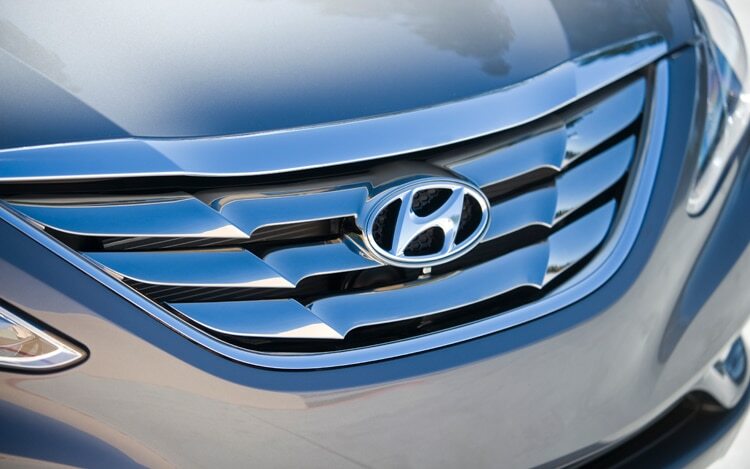 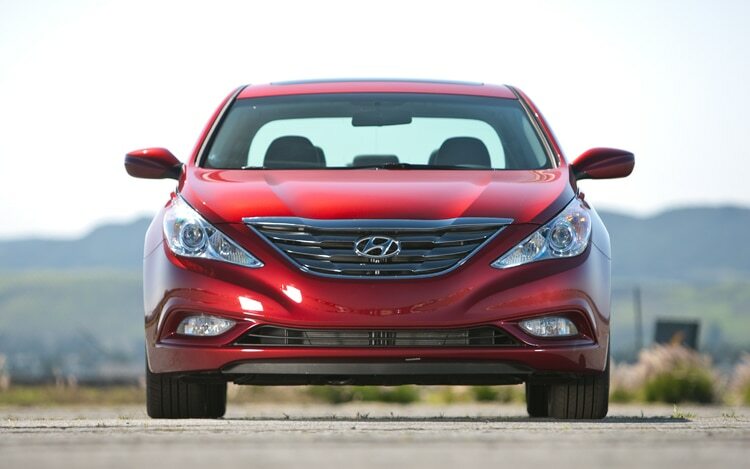 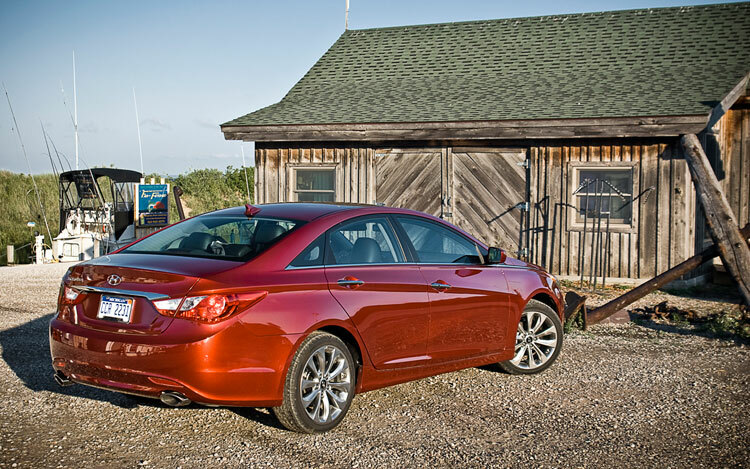 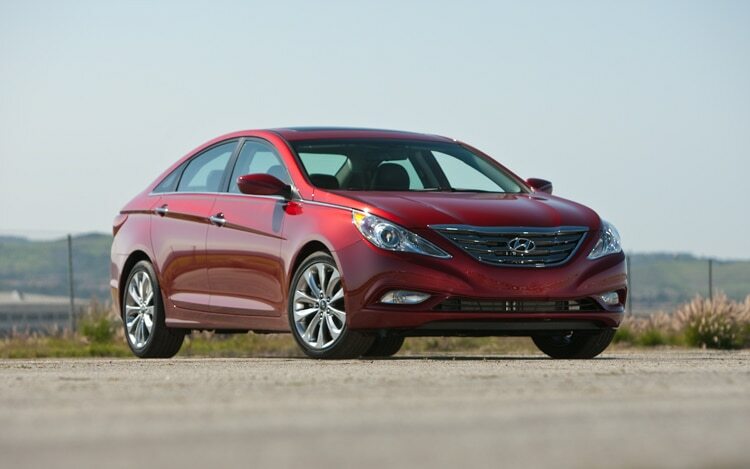 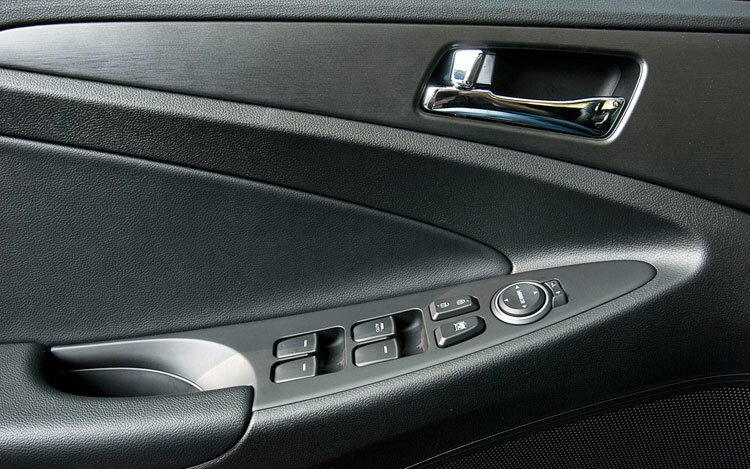 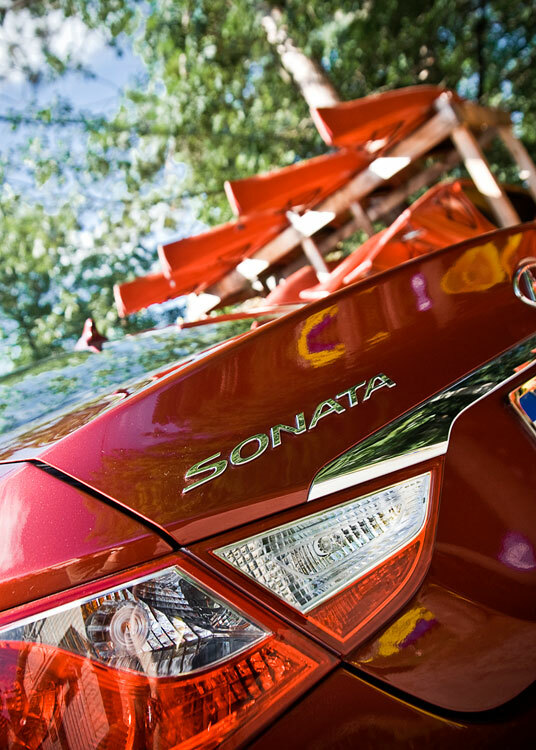 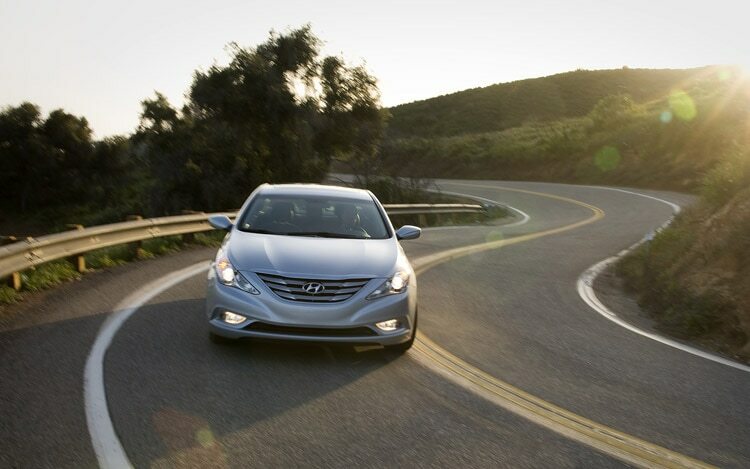 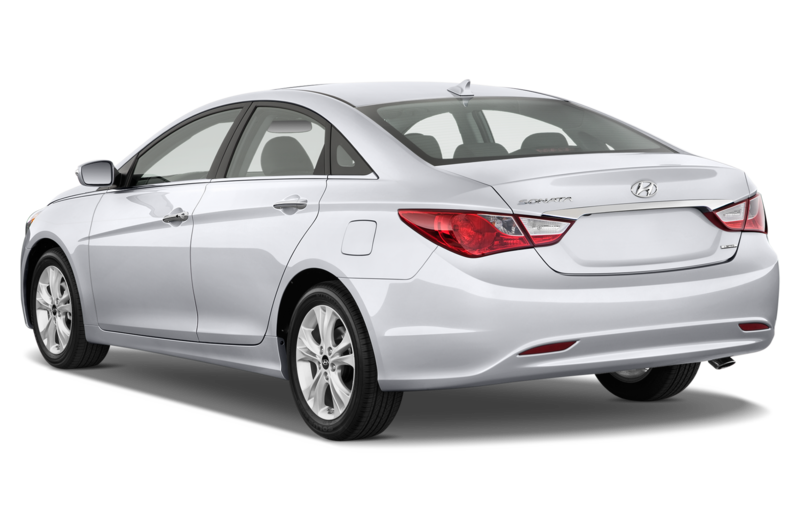 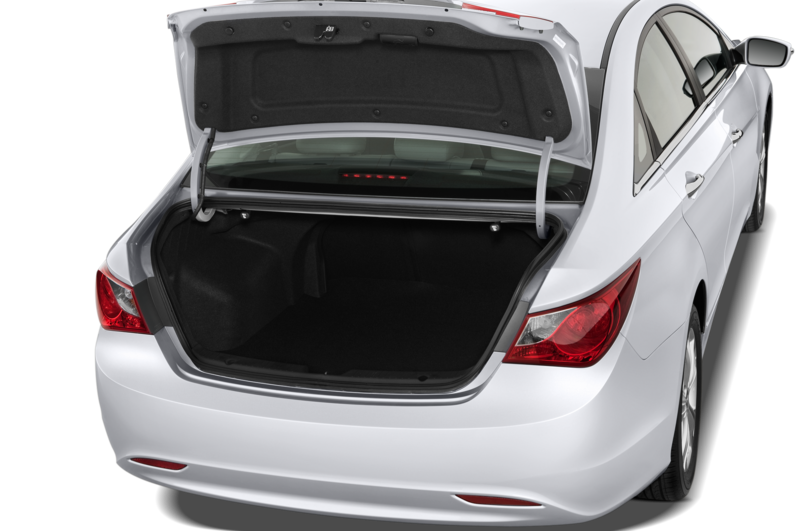 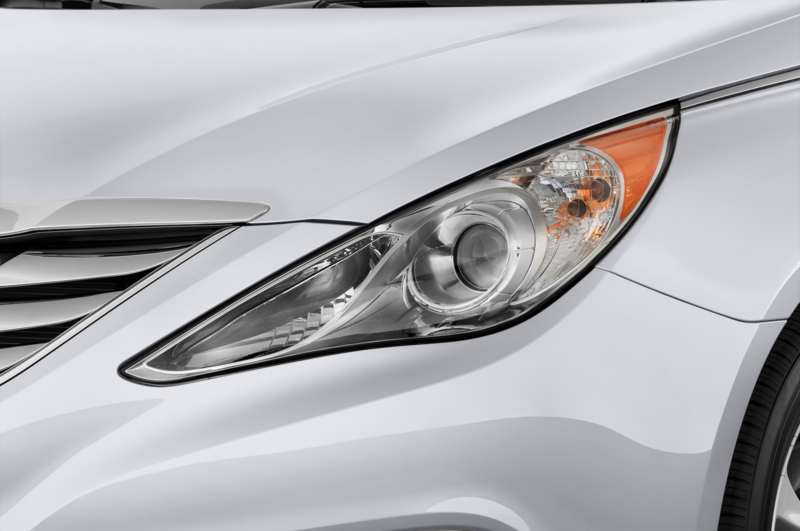 Hyundai spokesman Jim Trainor told us that only around three percent of Sonata owners have complained of the problem, and that the problem only affects 2011 Sonatas built between September 1, 2010, and April 30, 2011. 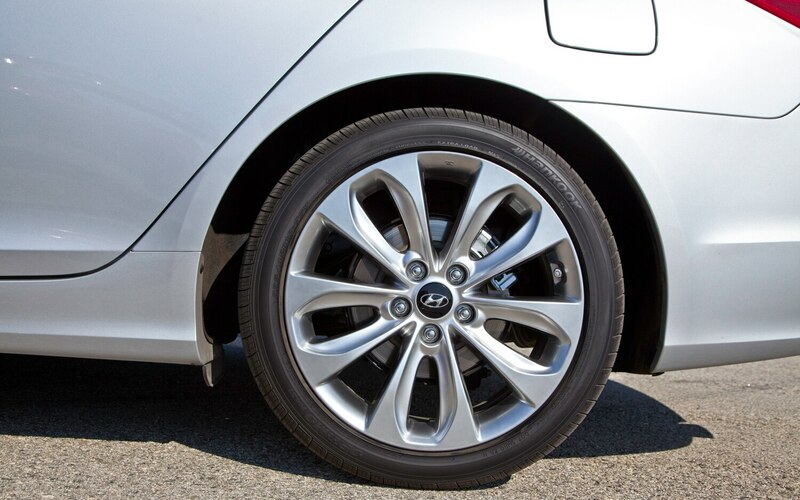 Trainor told us through email that the free fix will consist of dealers checking wheel alignment and vehicle tracking, and if necessary installing new front suspension struts. 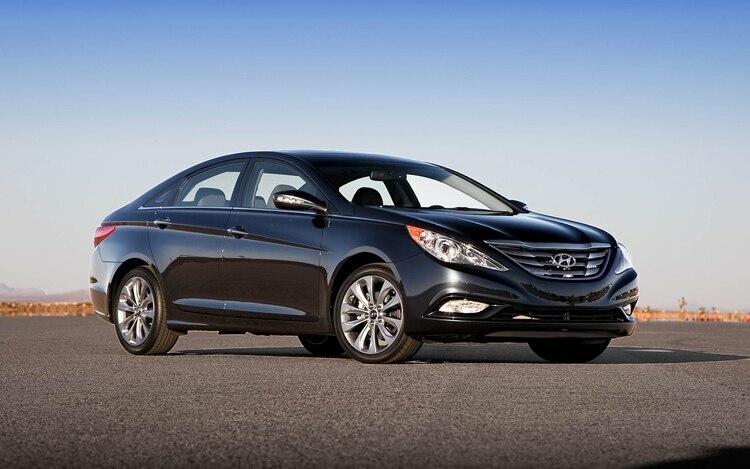 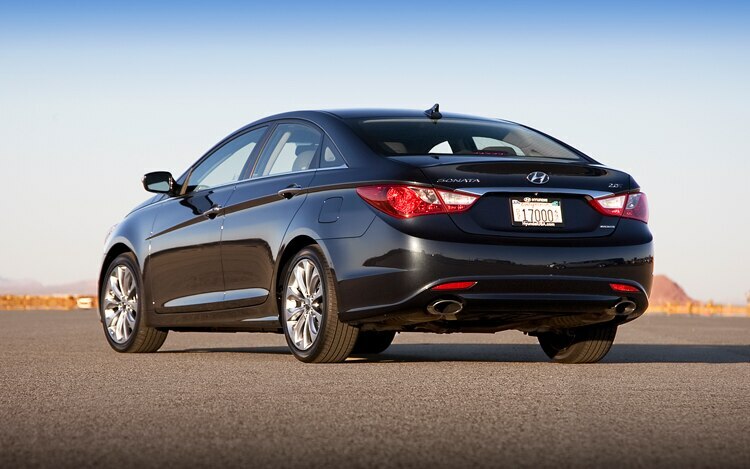 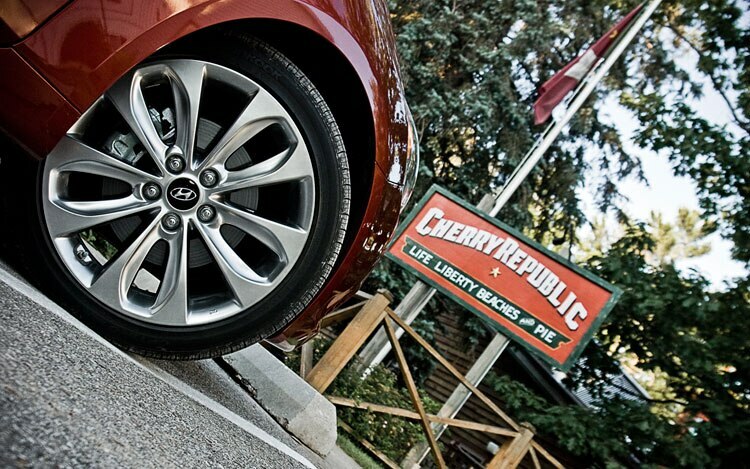 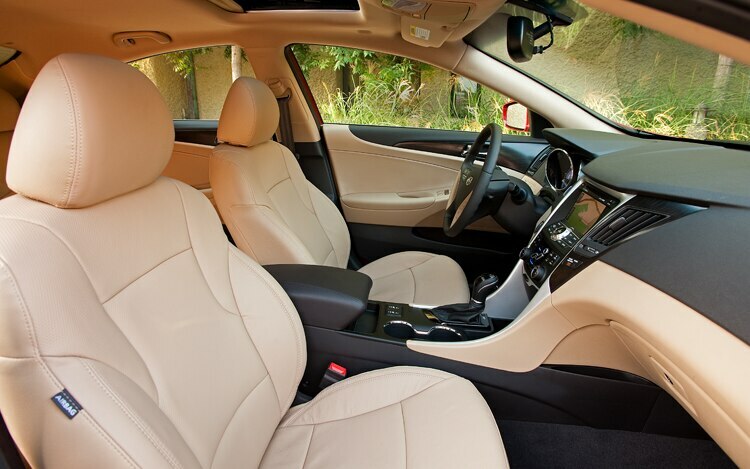 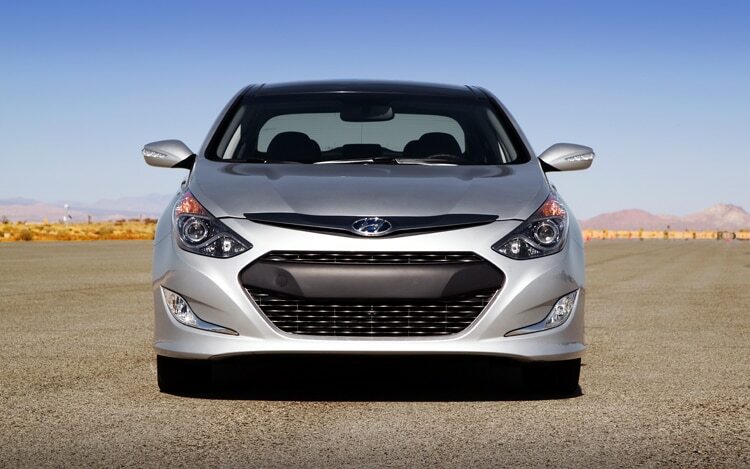 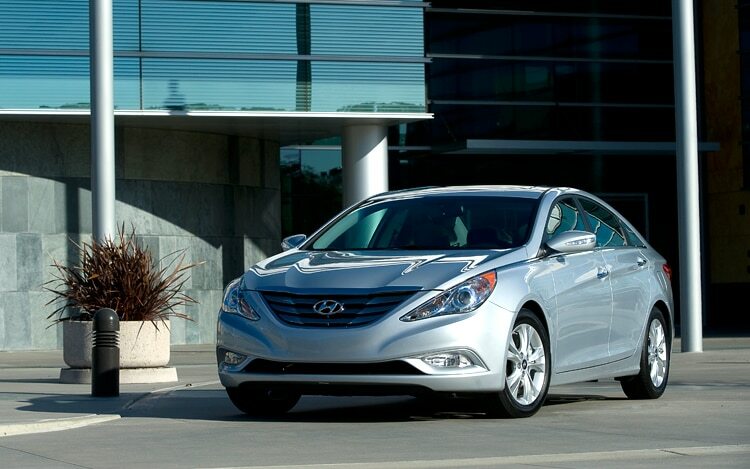 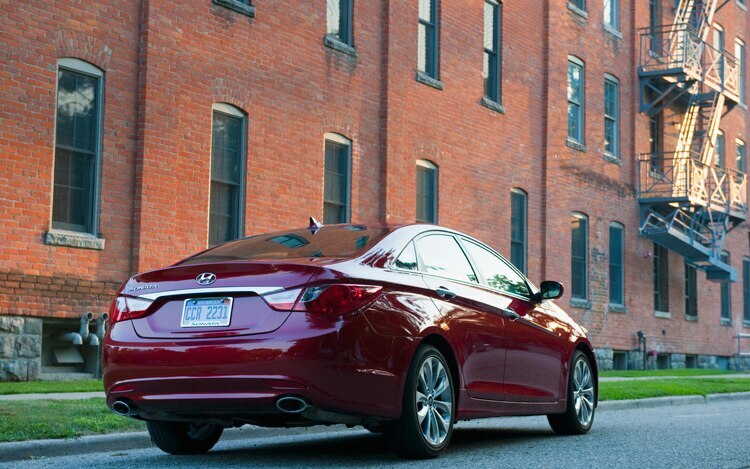 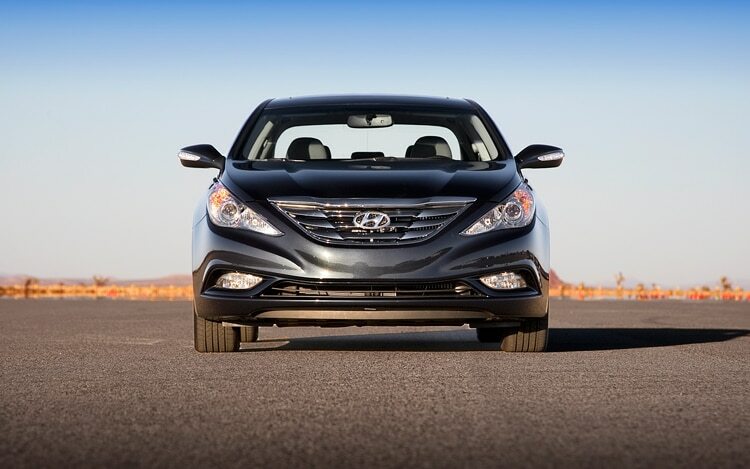 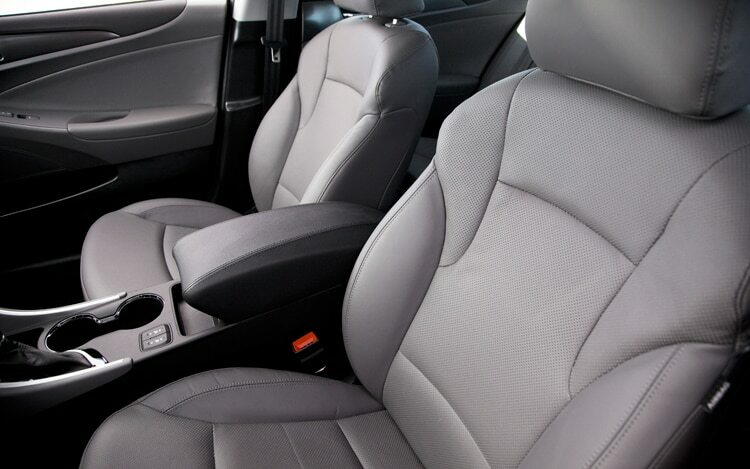 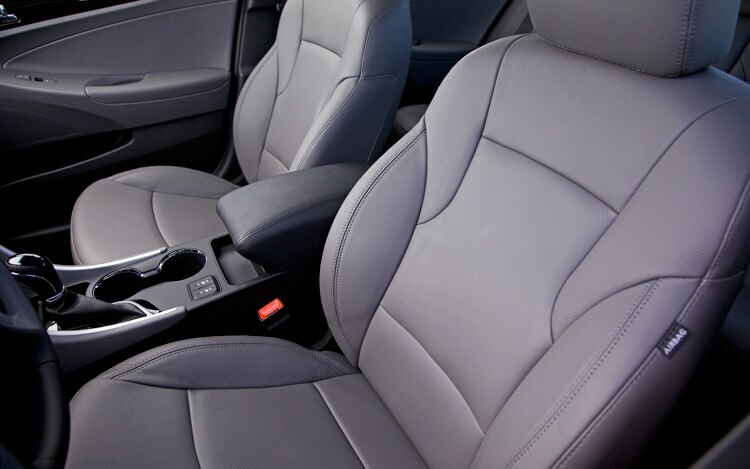 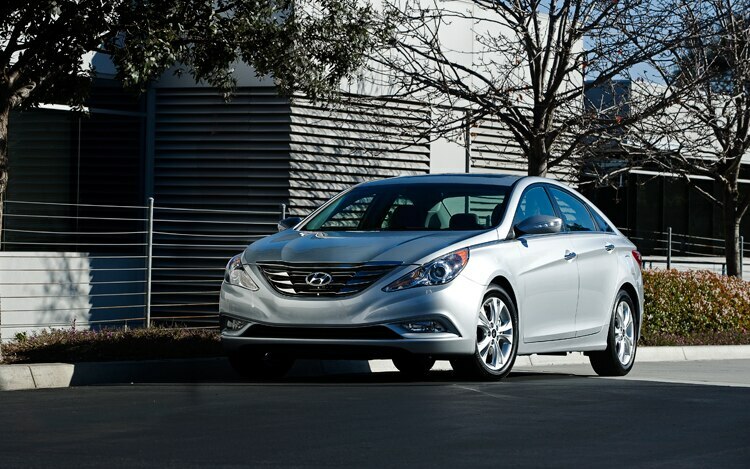 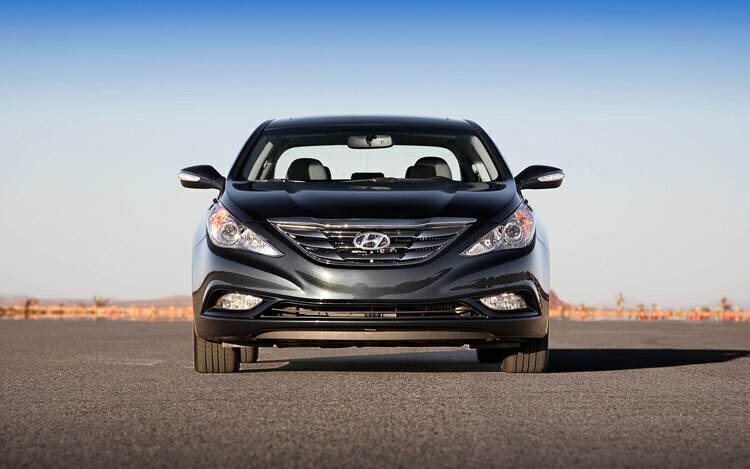 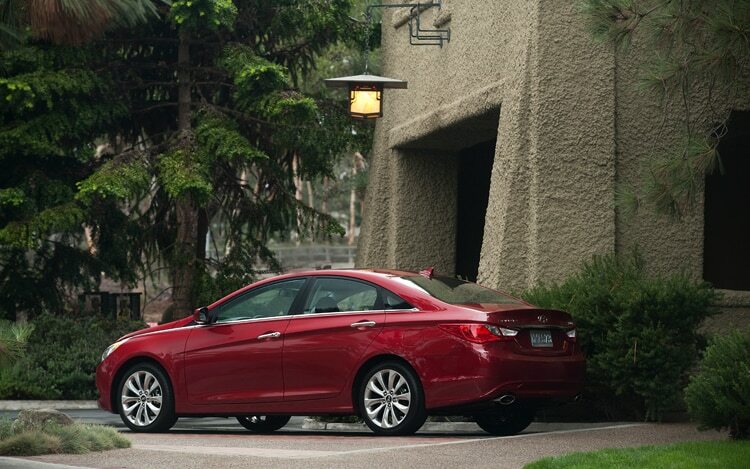 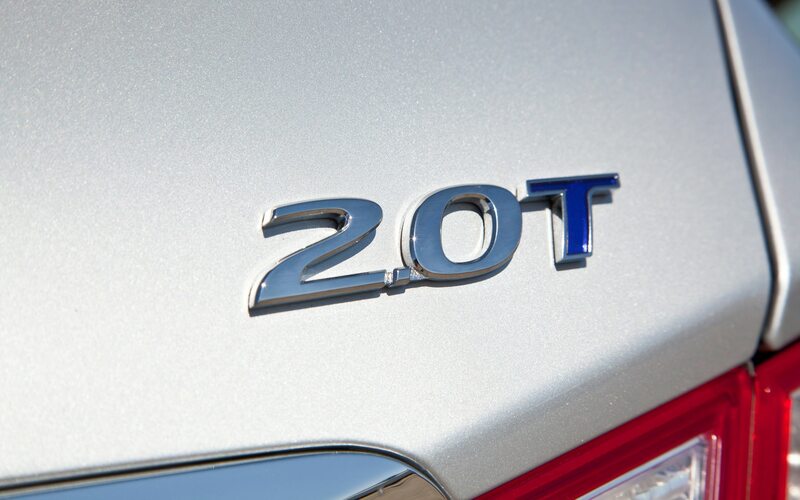 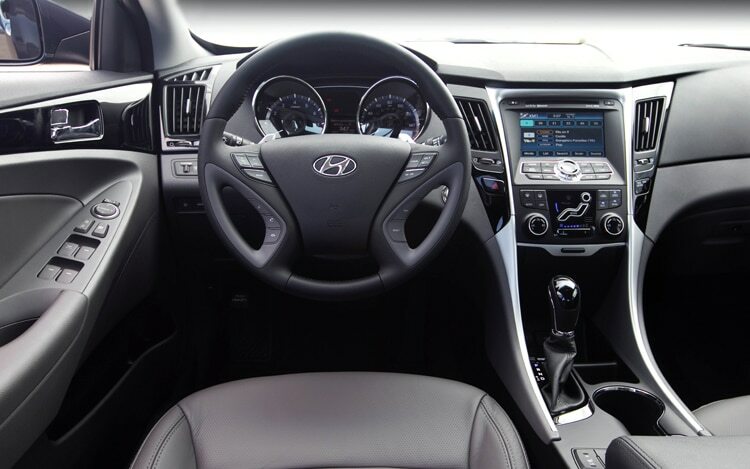 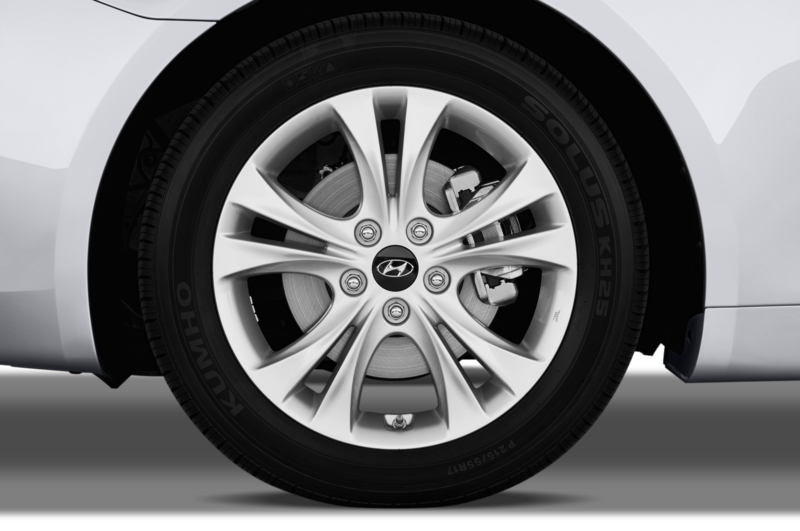 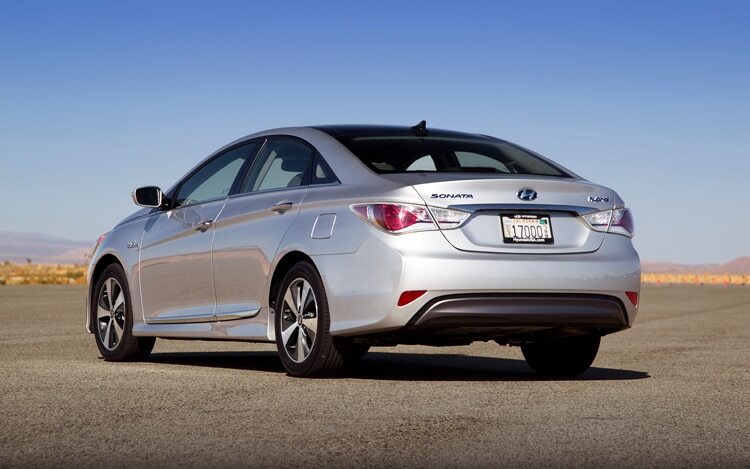 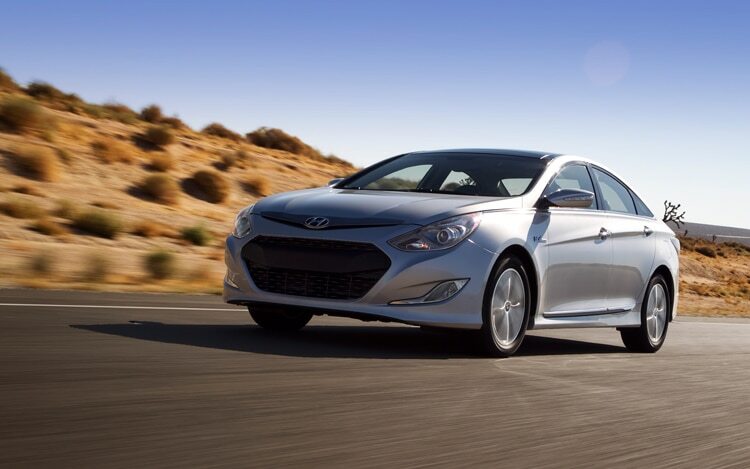 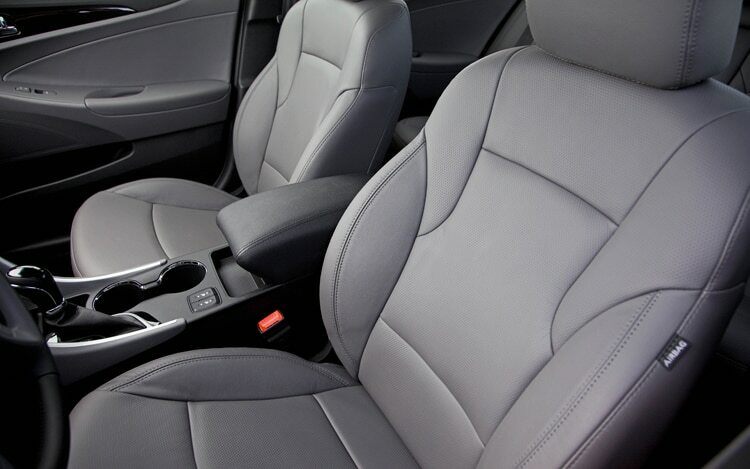 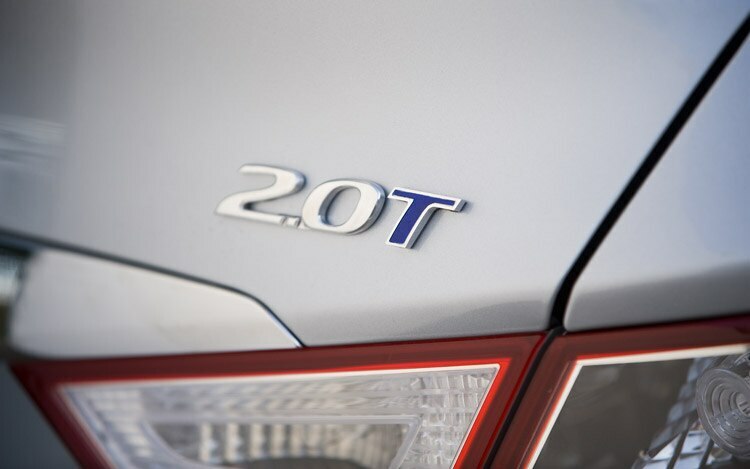 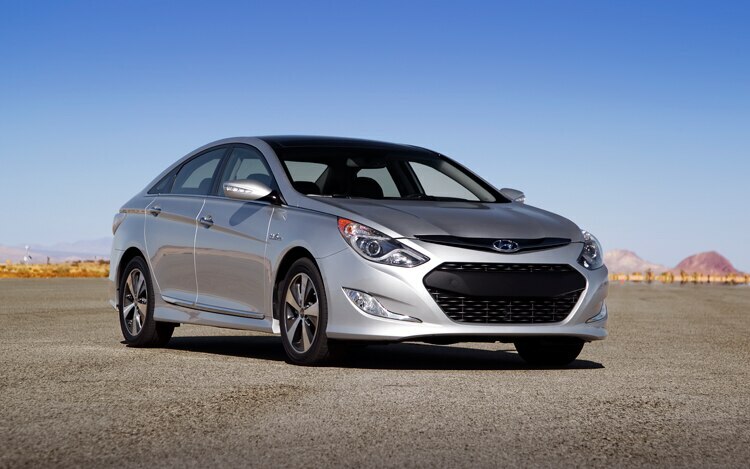 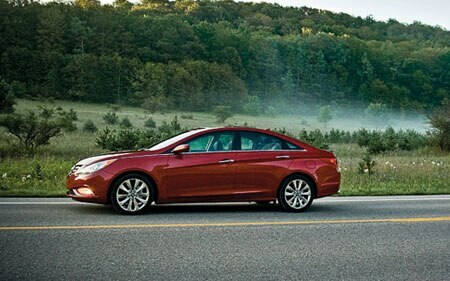 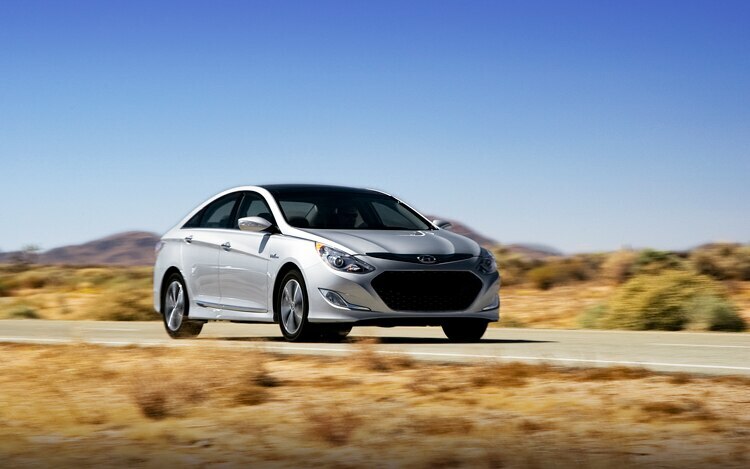 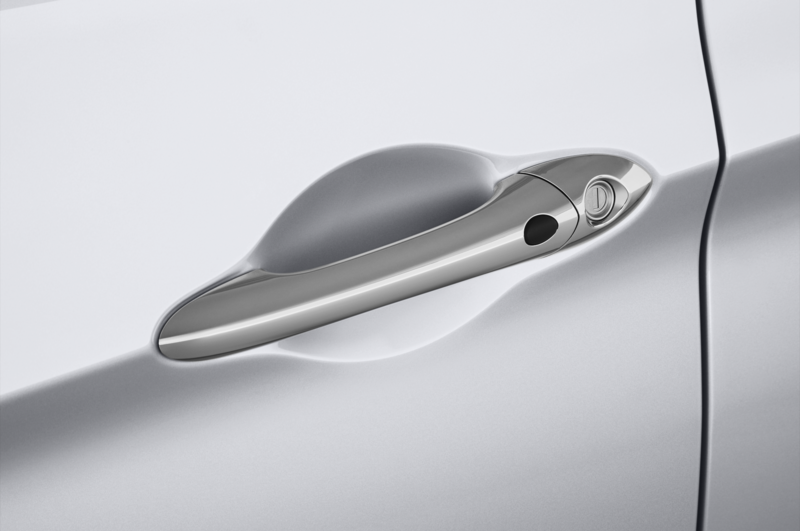 Hyundai will even supply affected customers with a loaner free of charge. 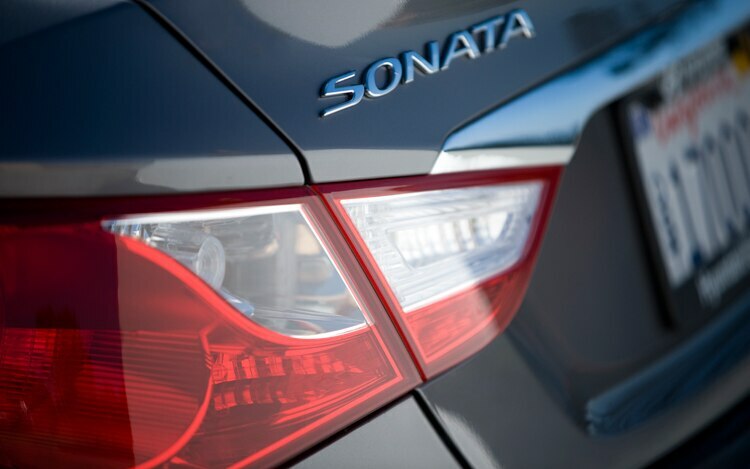 Trainor said that Sonatas built outside of the September to April window aren’t affected, so there will be nothing to fix. 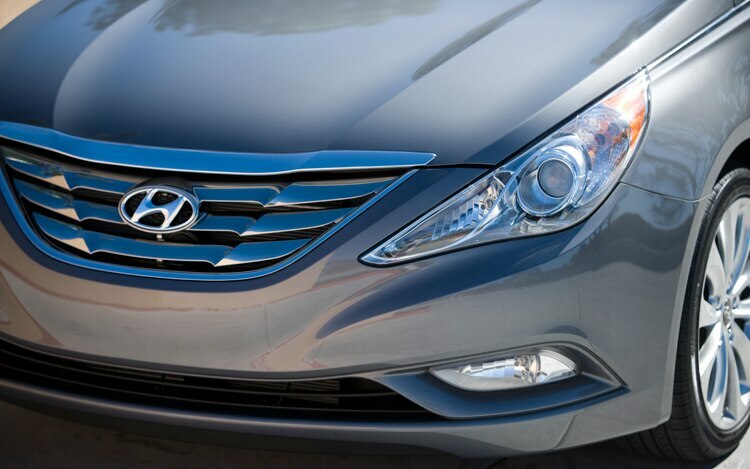 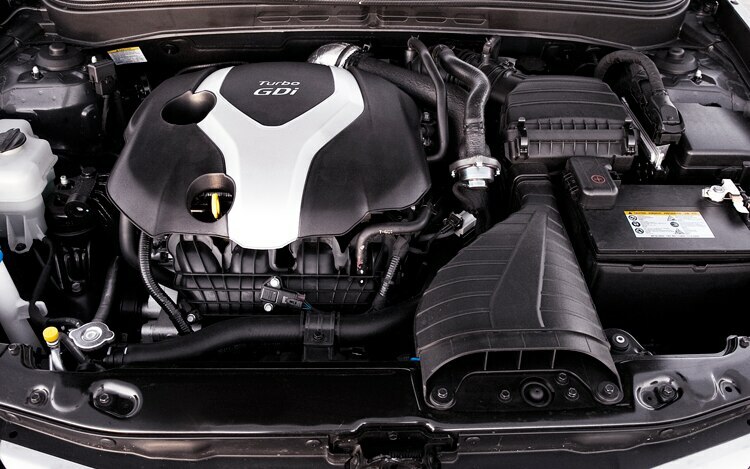 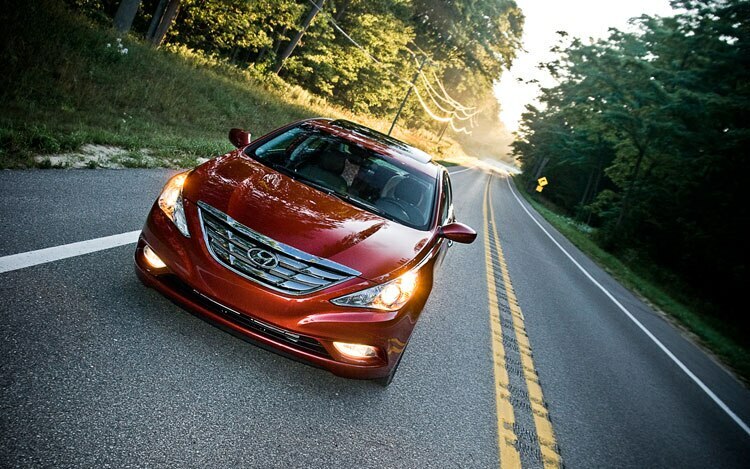 You’ve come a long way, Hyundai. 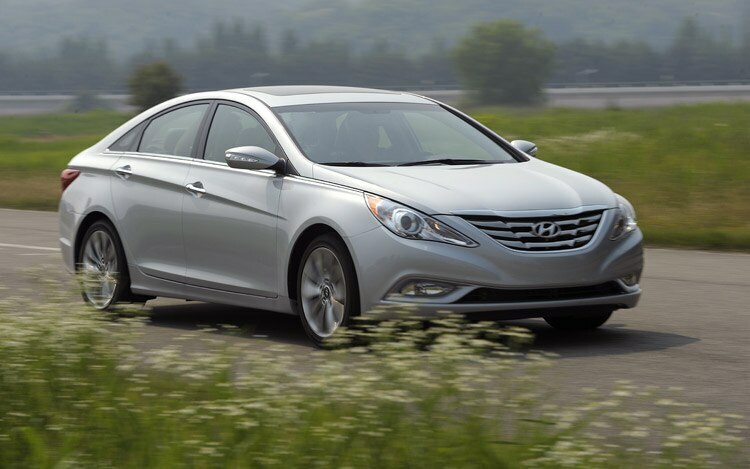 While Hyundai may have found sales success with the 2011 Sonata, some owners have been reporting an issue with their vehicles constantly pulling left and the automaker has now issued a service bulletin to address the issue. 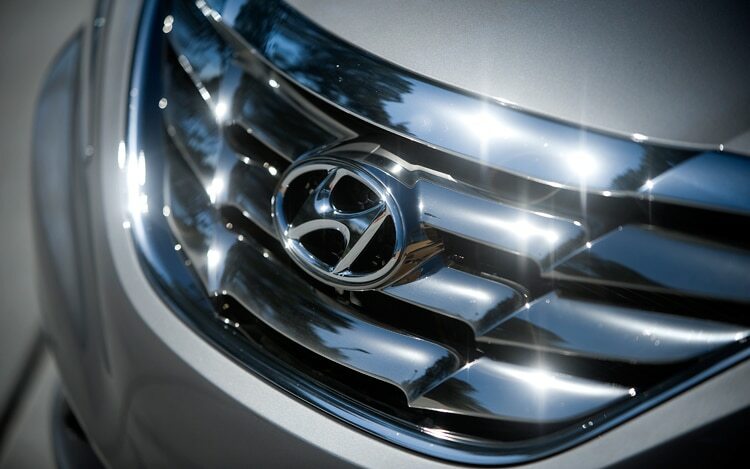 Once a venerable nameplate in the midsize sedan segment, Toyota is at risk of losing its sales-king crown to Korean automaker Hyundai.